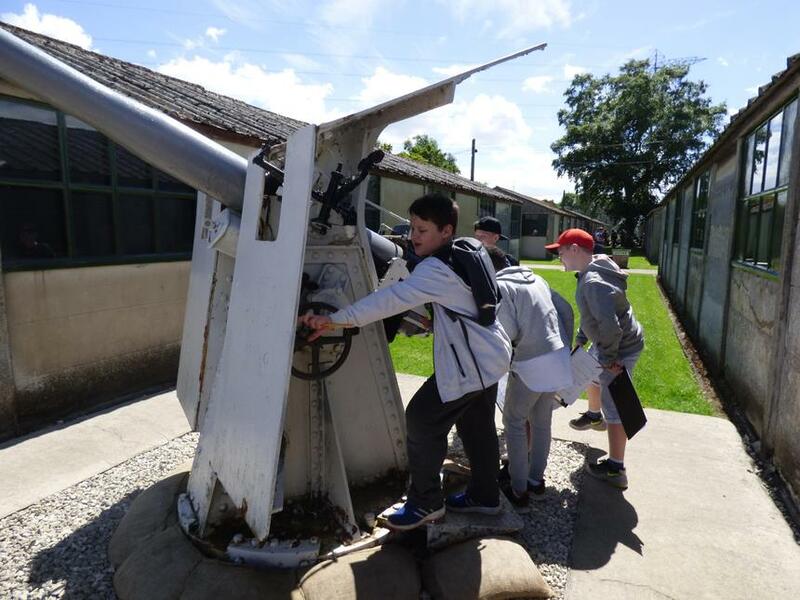 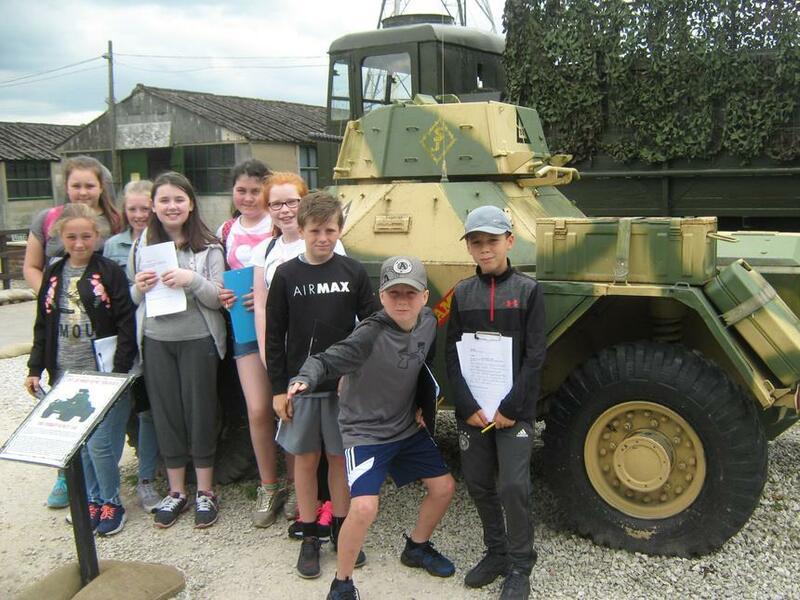 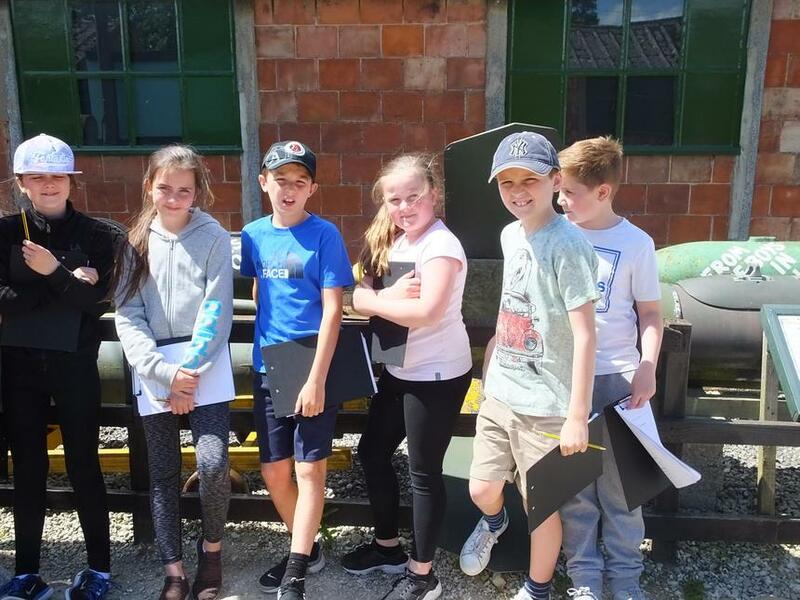 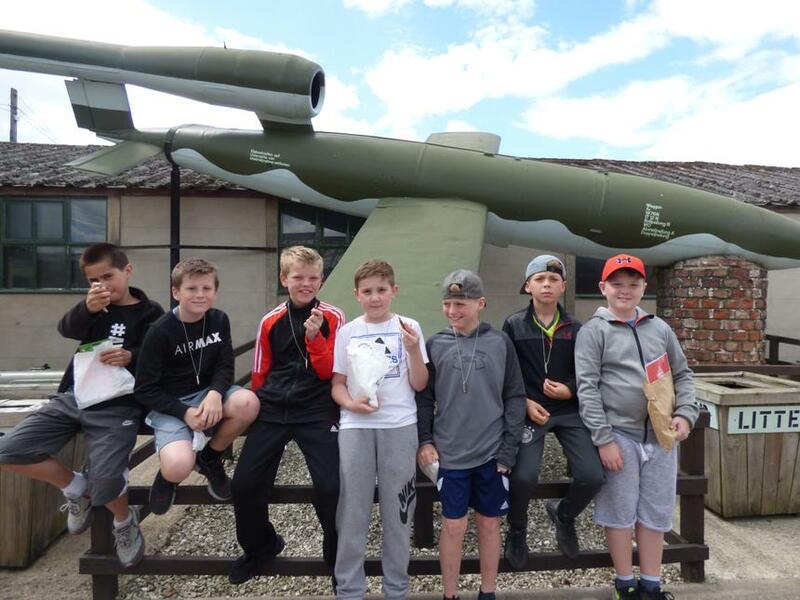 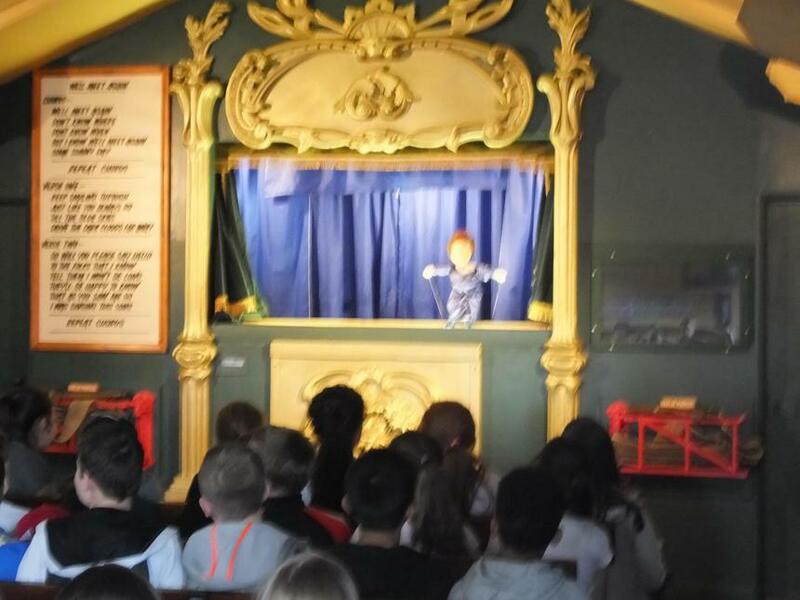 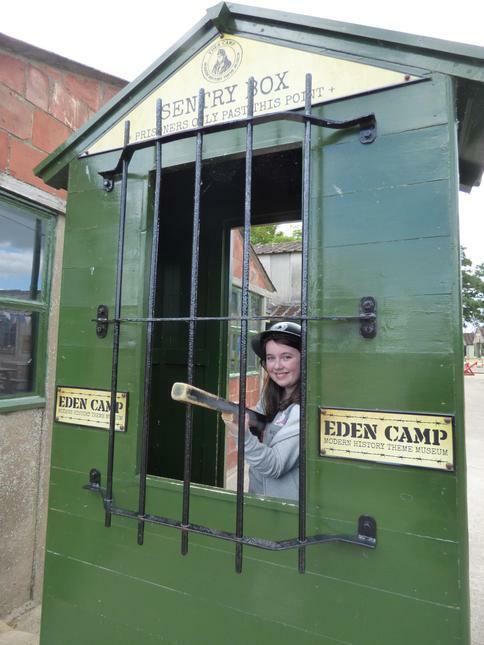 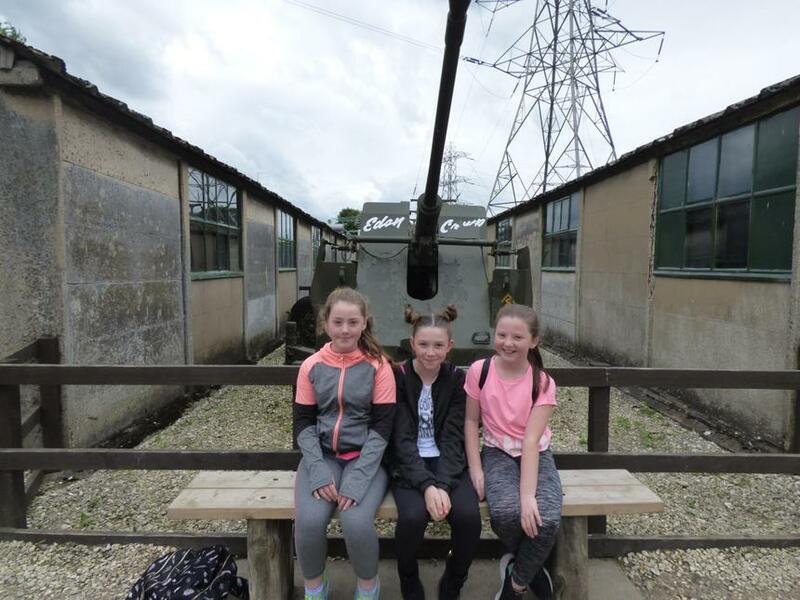 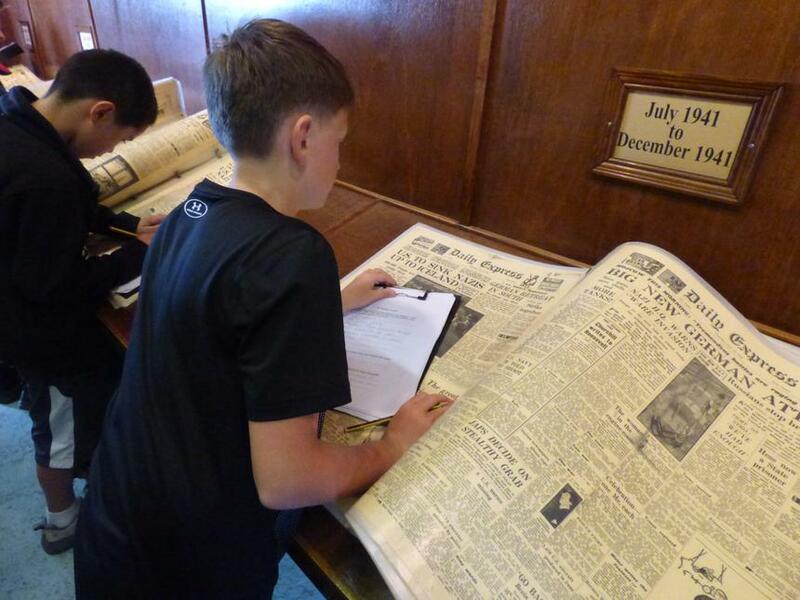 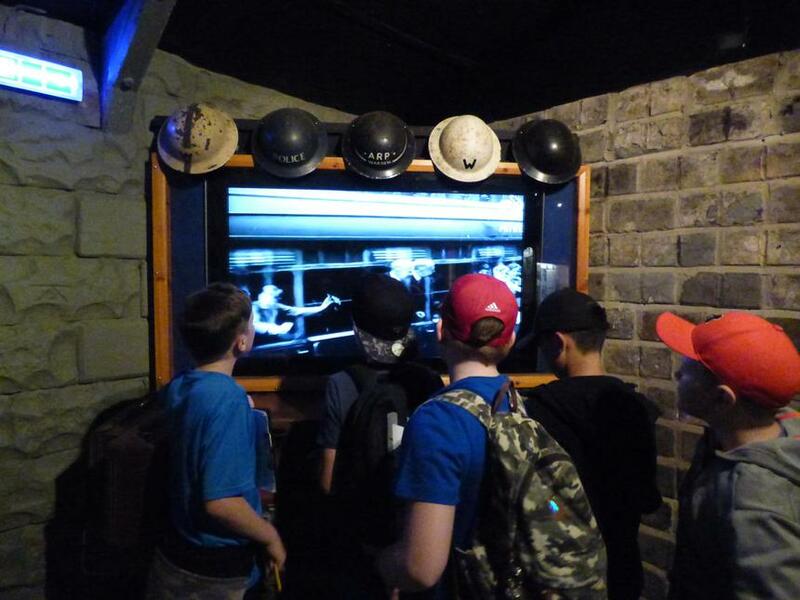 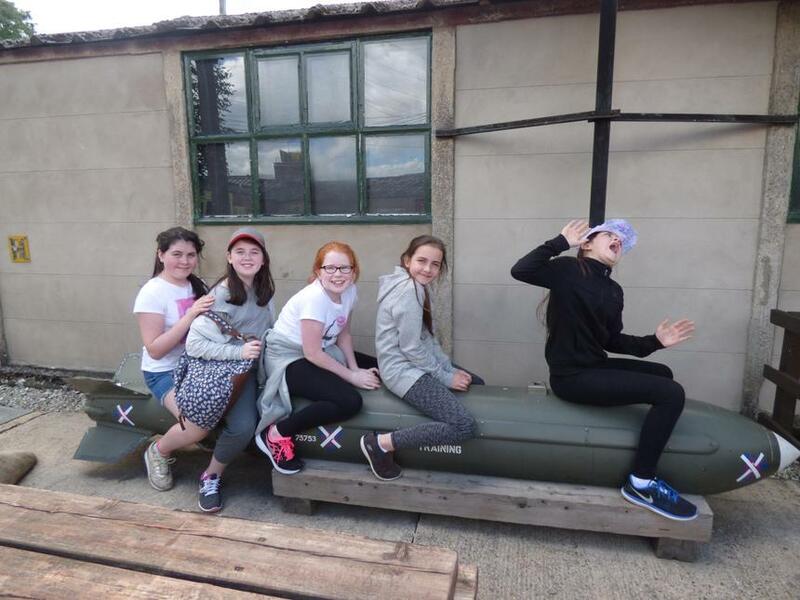 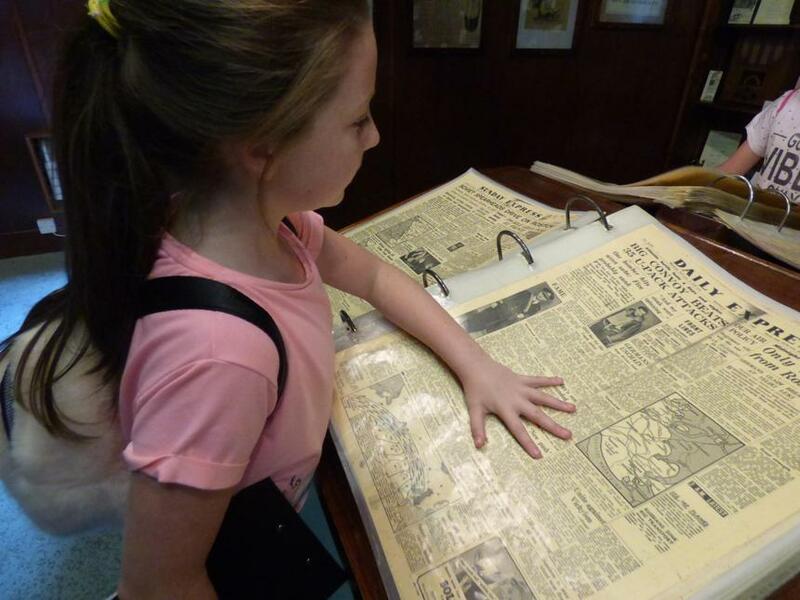 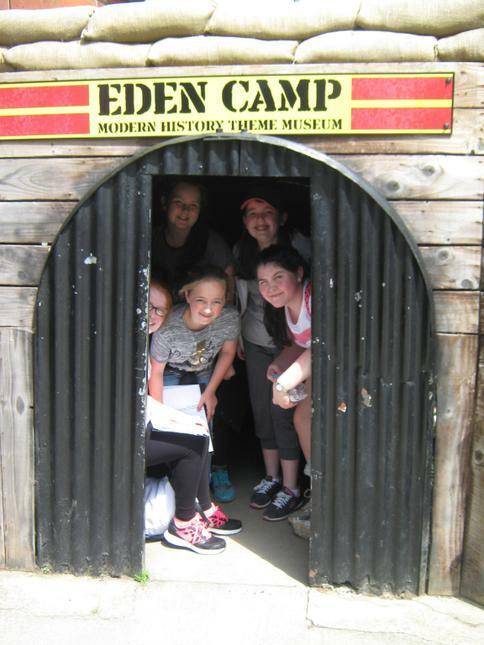 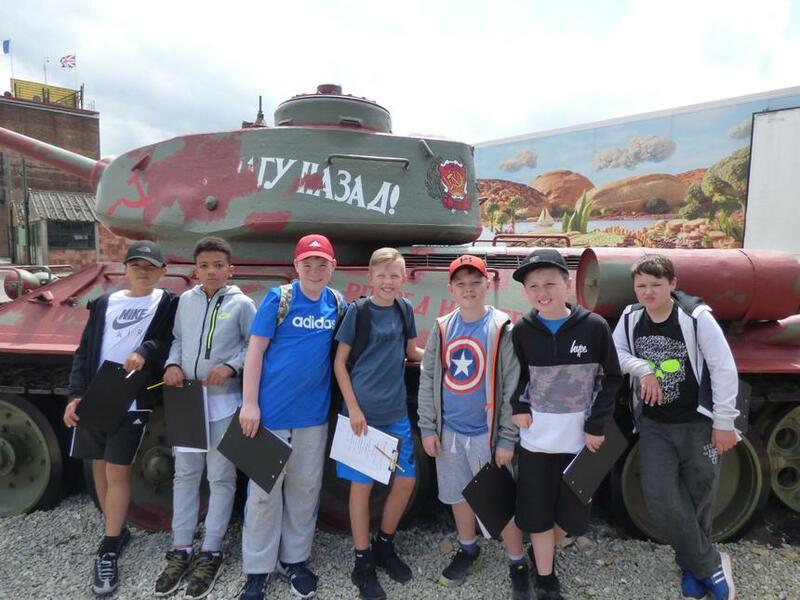 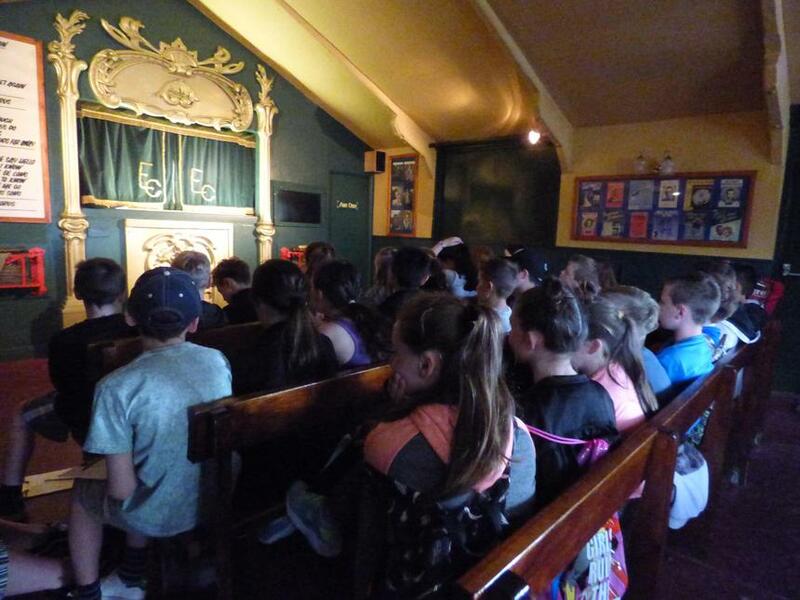 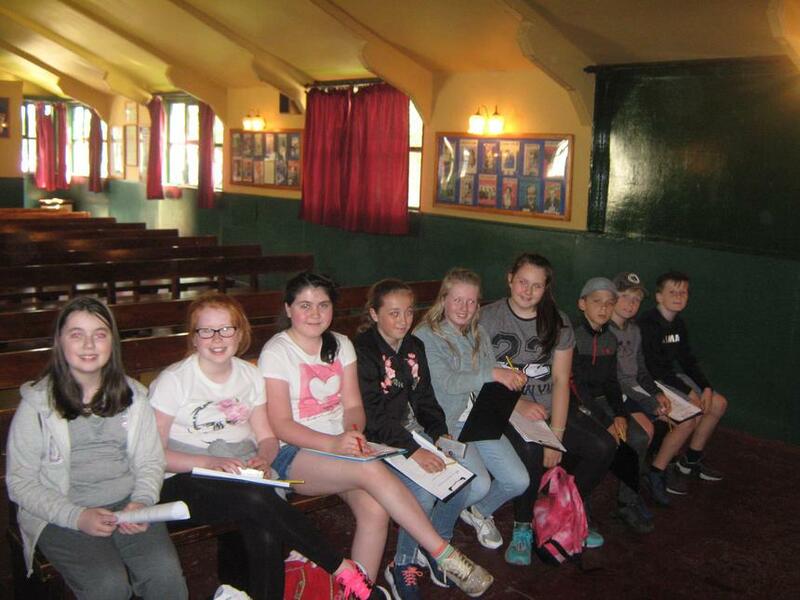 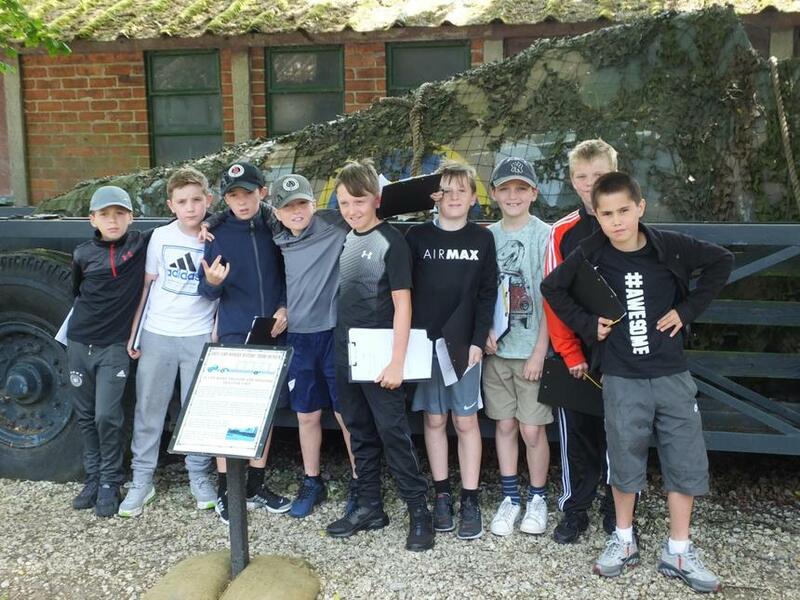 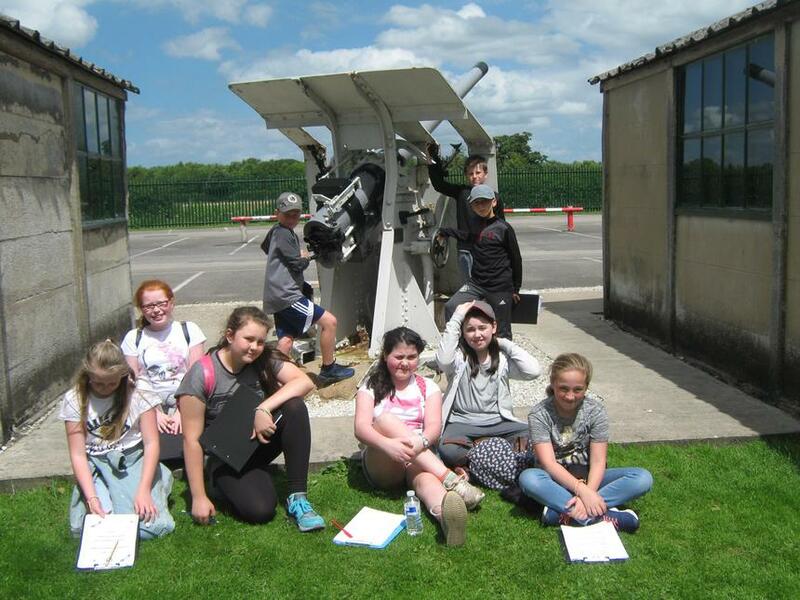 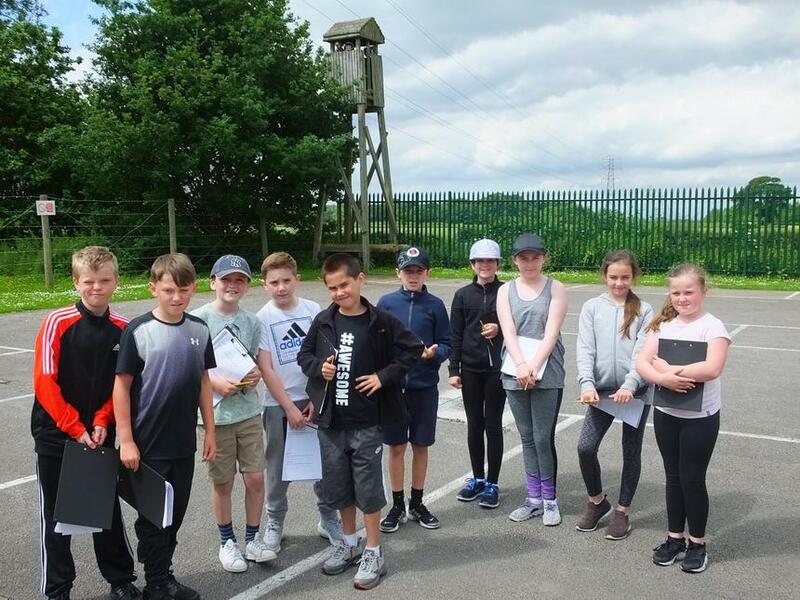 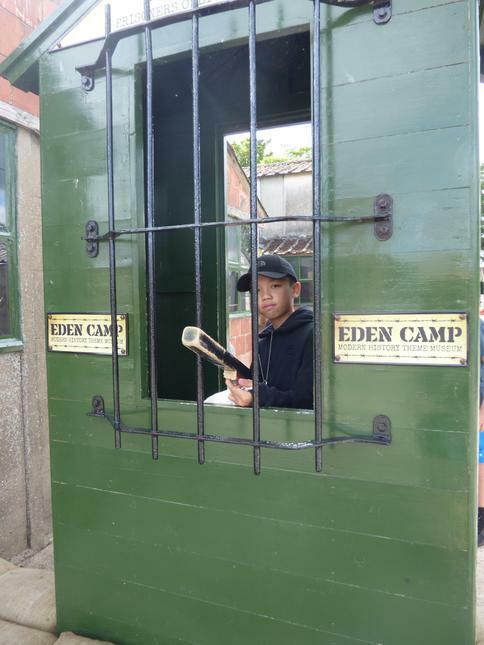 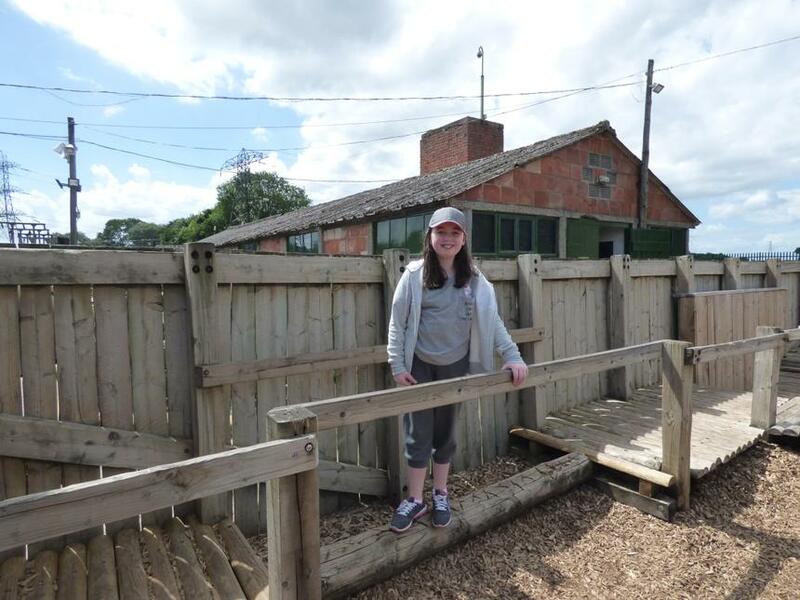 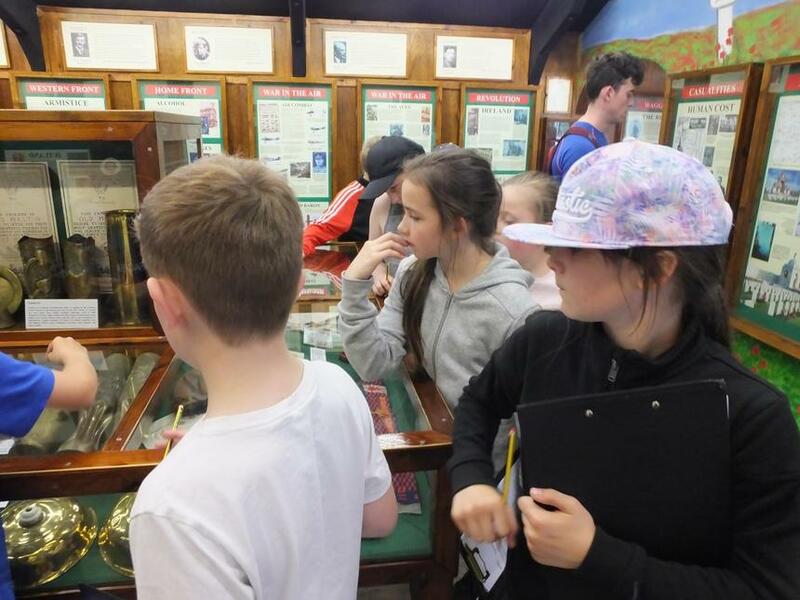 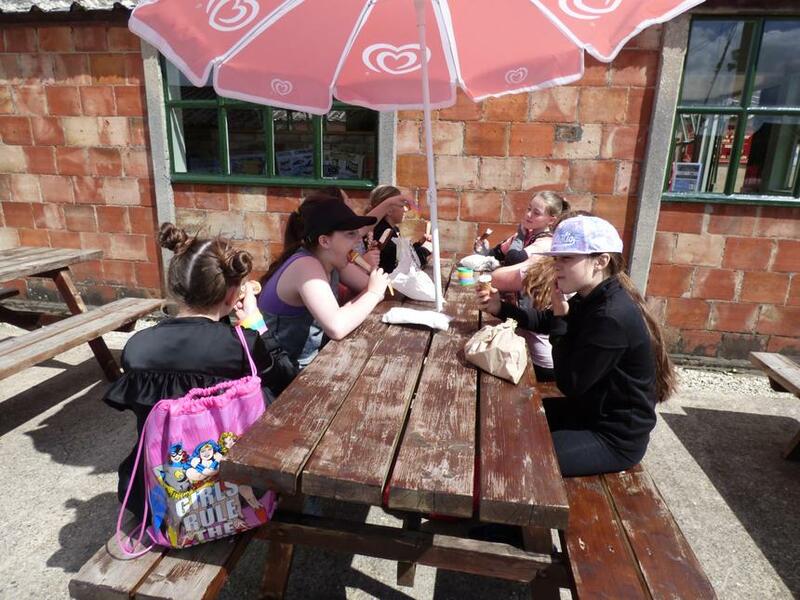 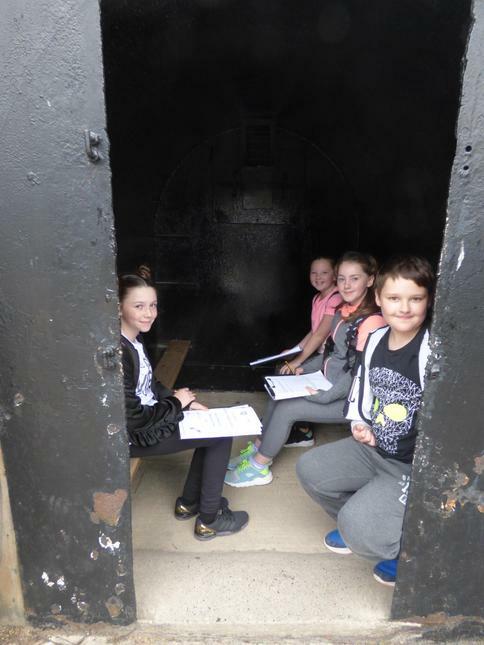 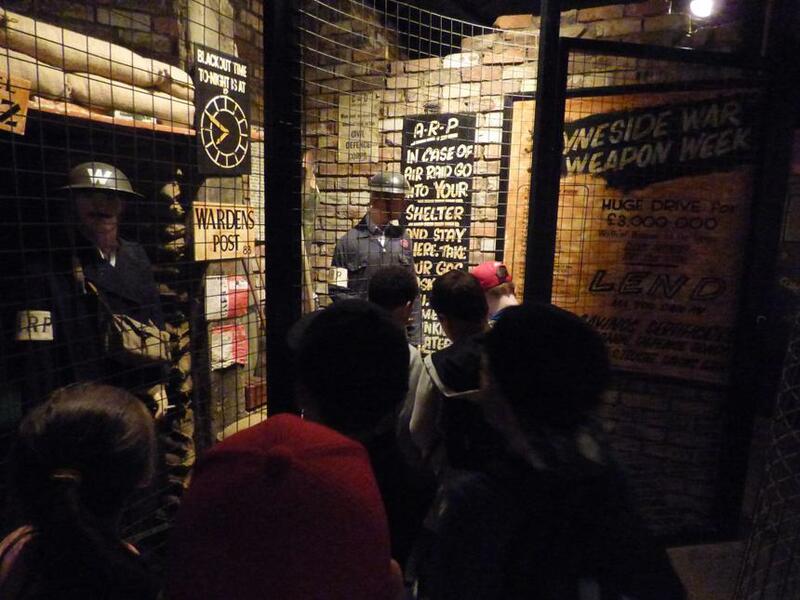 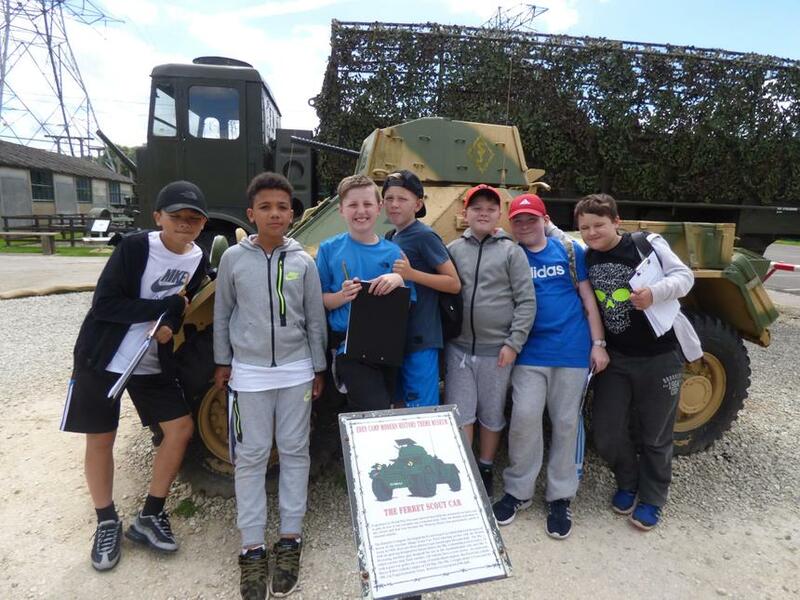 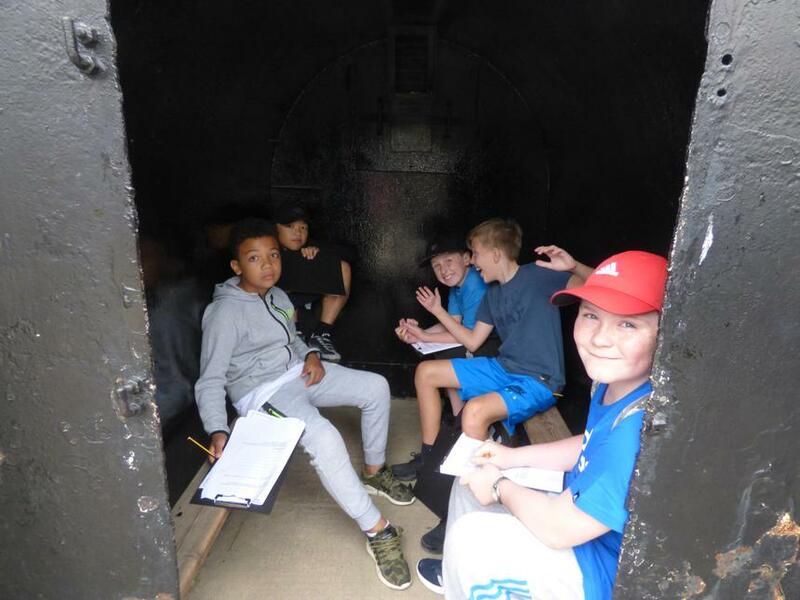 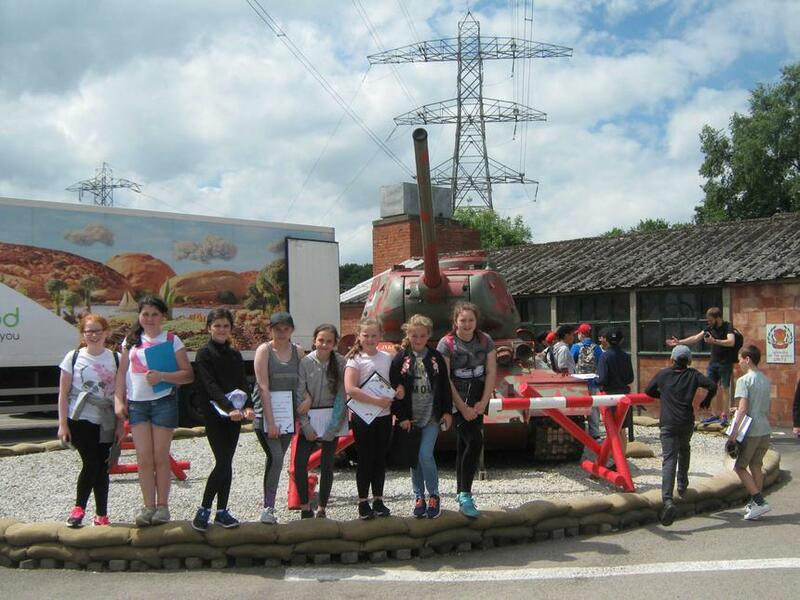 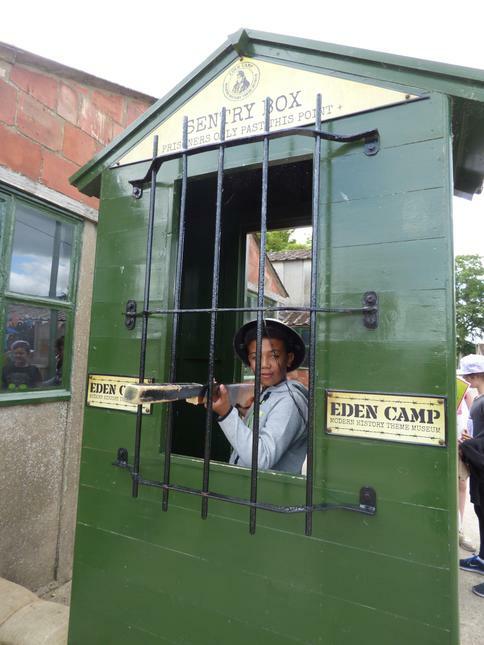 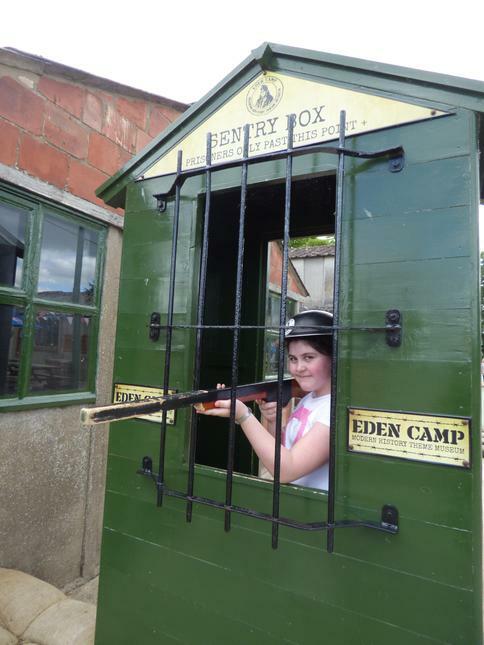 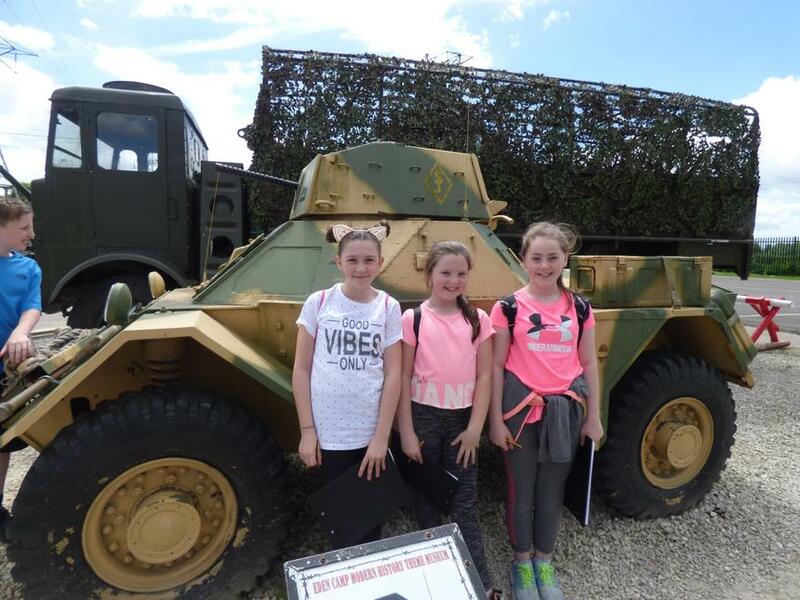 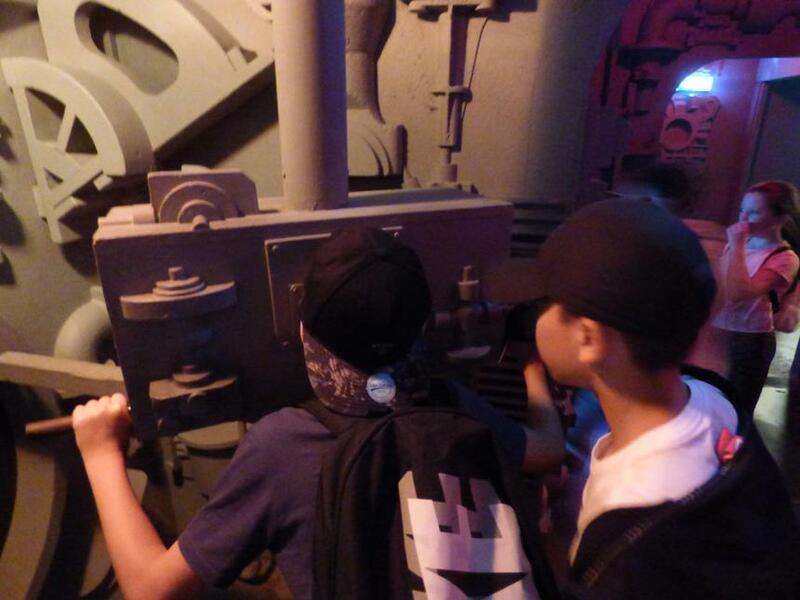 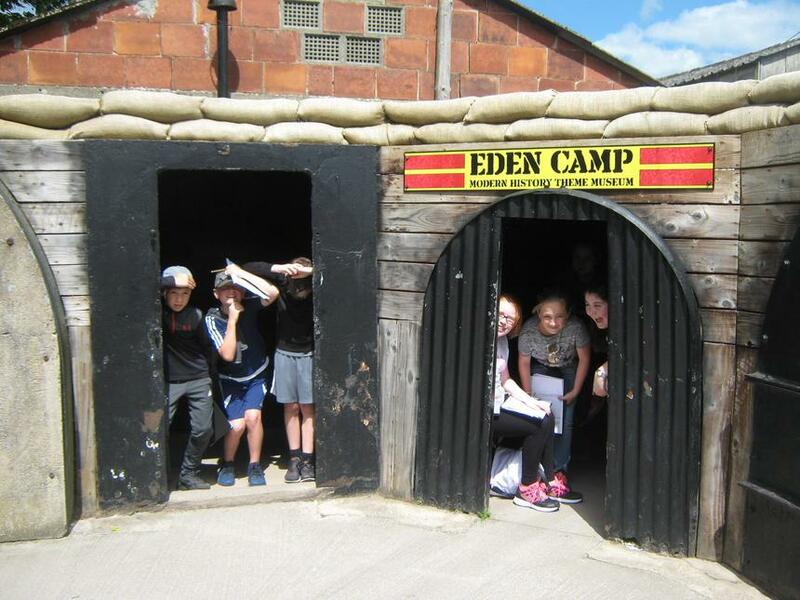 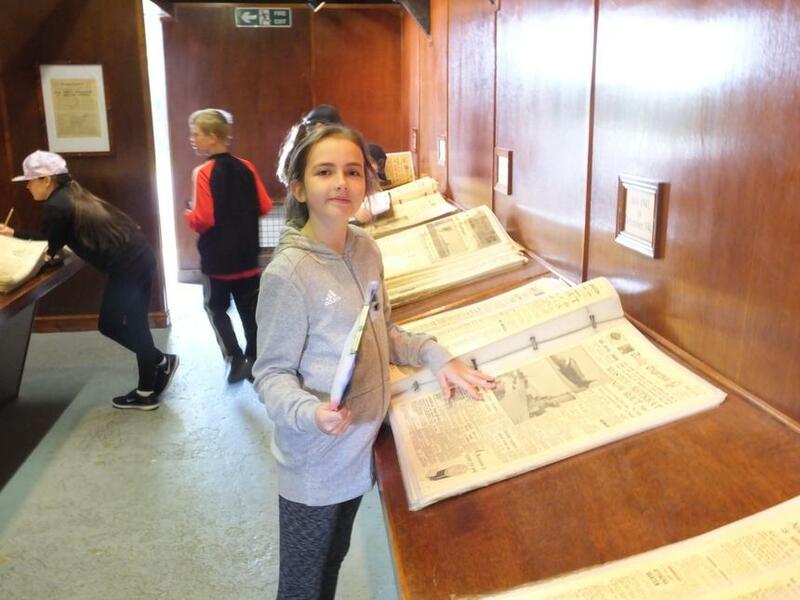 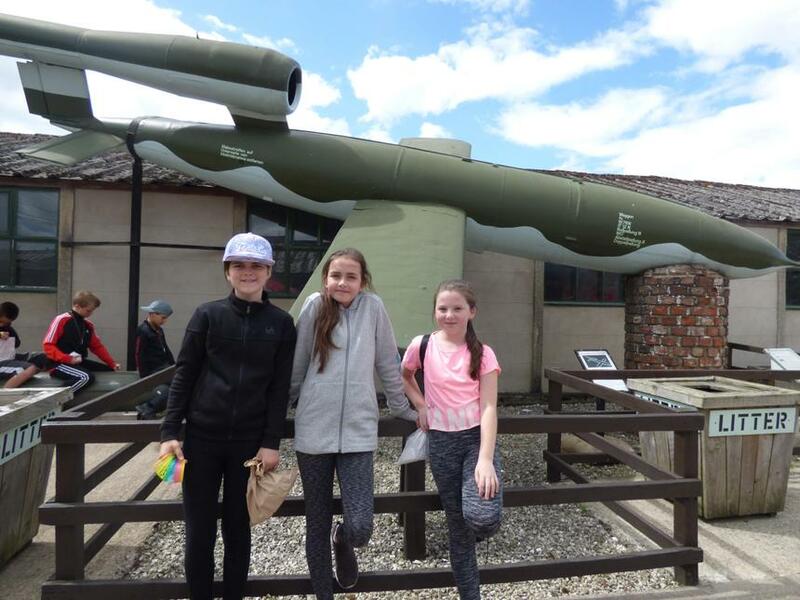 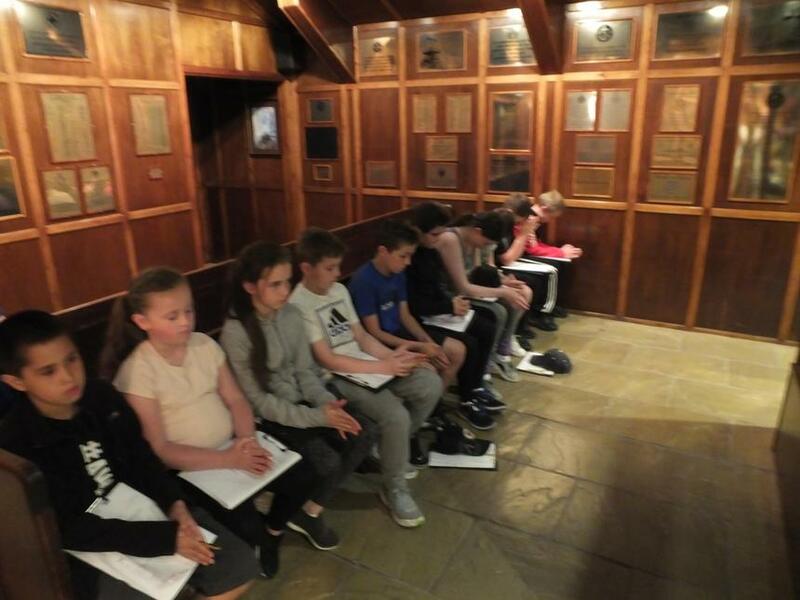 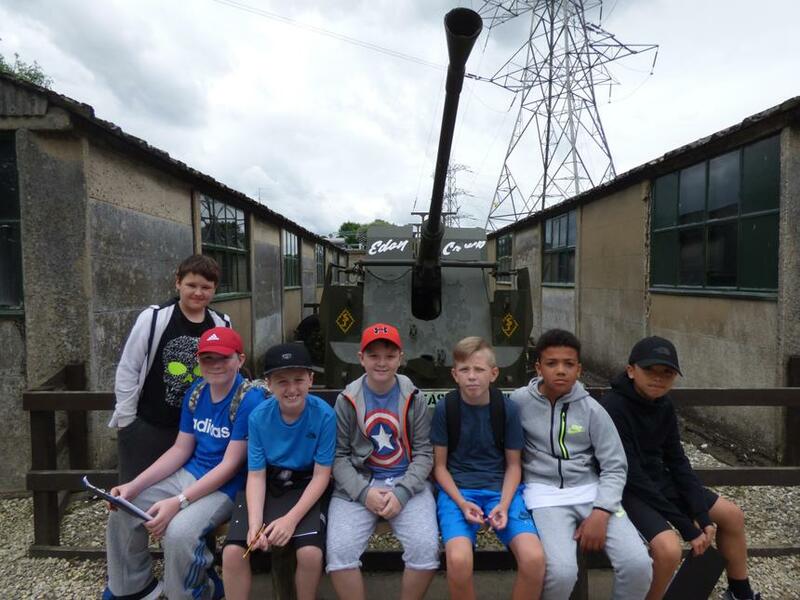 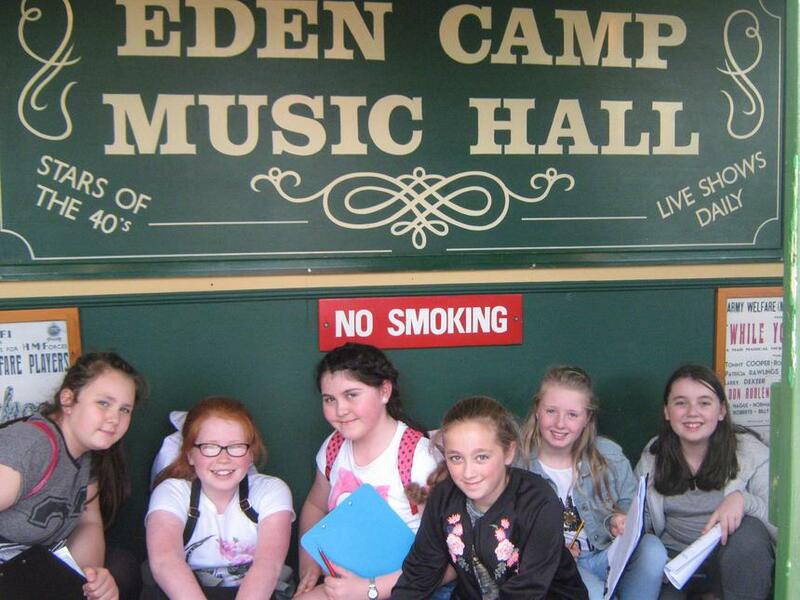 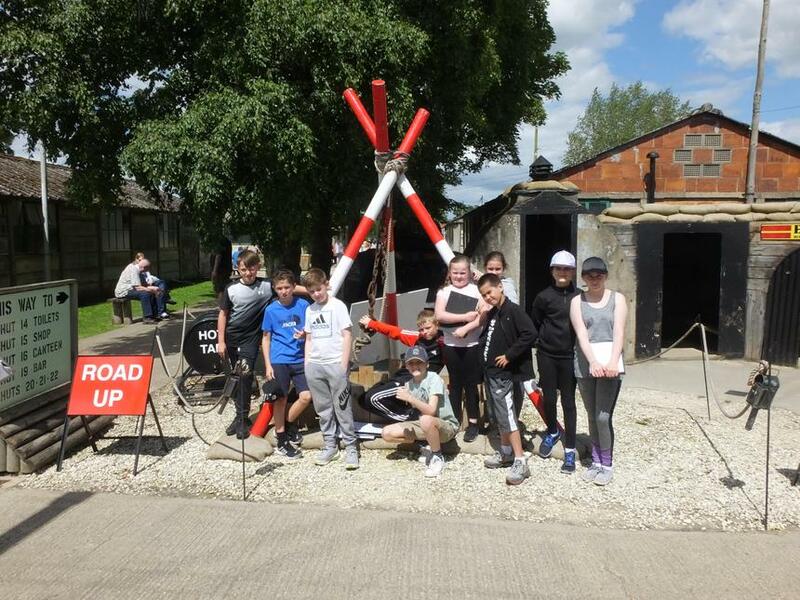 Today we visited the Eden Camp and learnt more about World War Two. 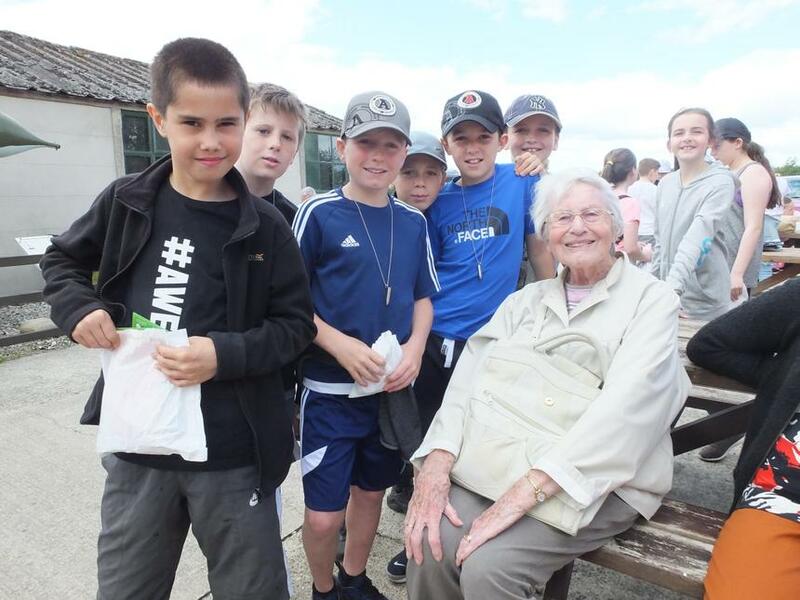 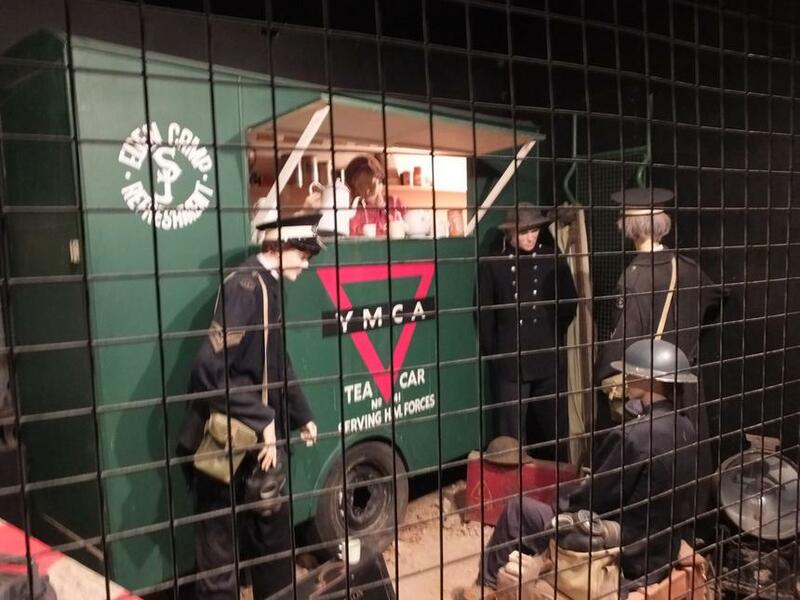 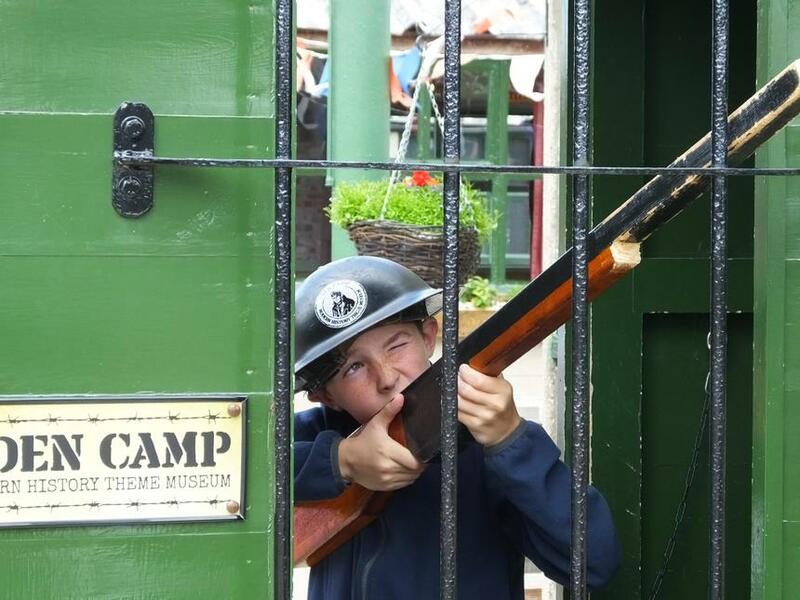 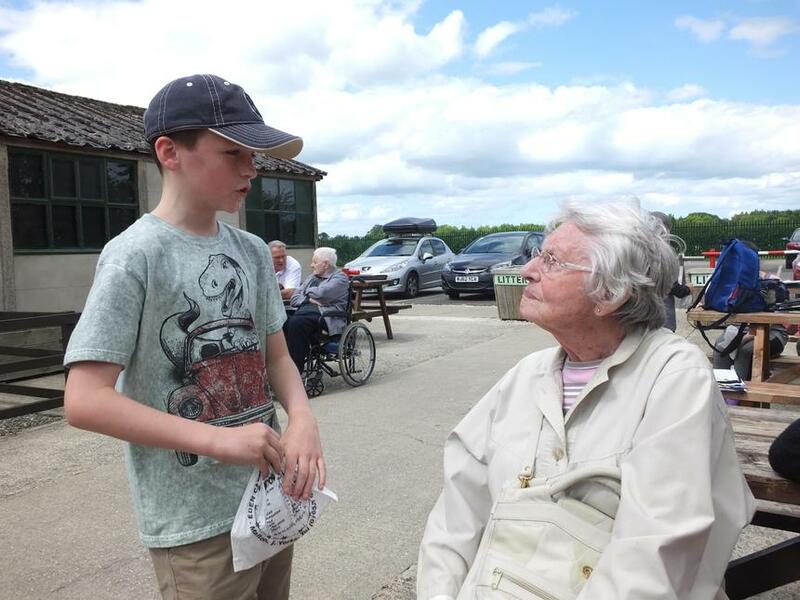 We spoke to some older people who were visiting the camp and they happily shared their memories of the war with us . 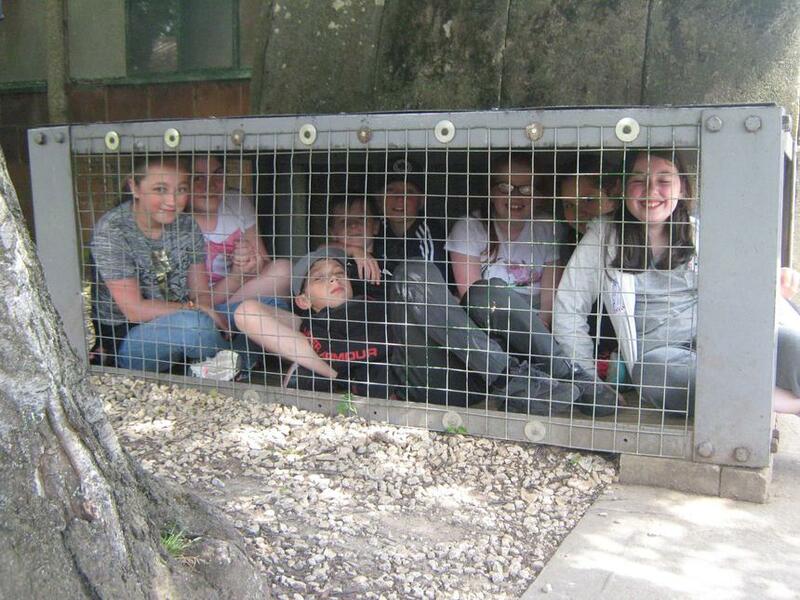 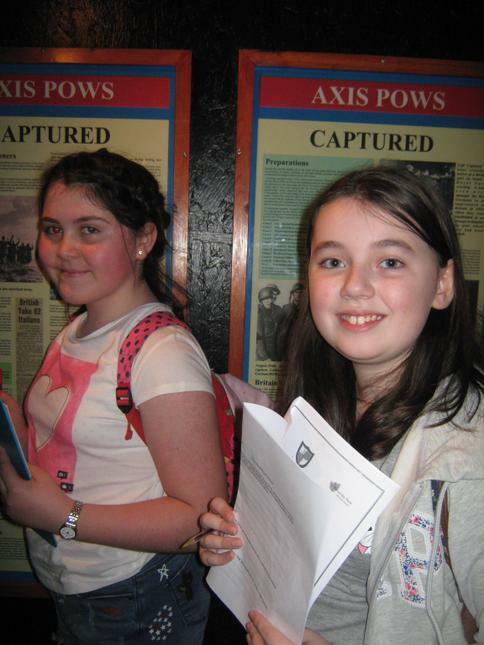 They were very interesting. 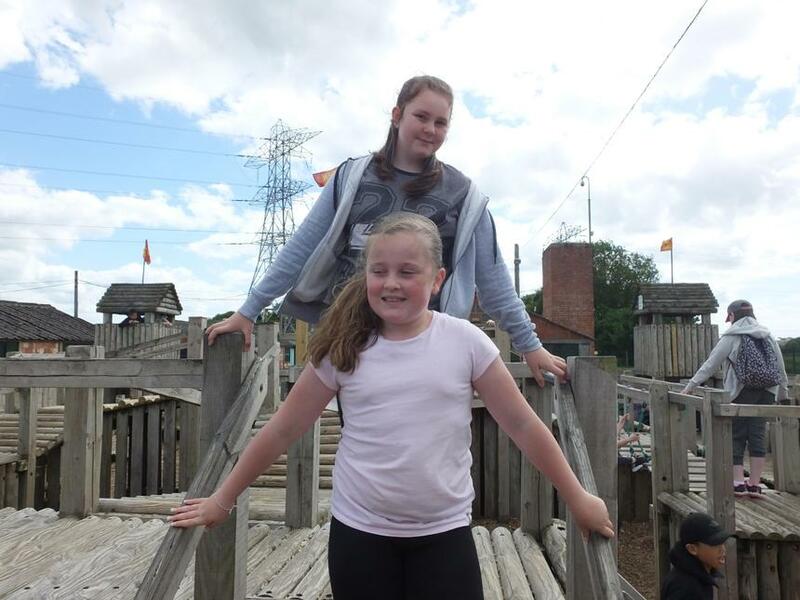 Here are some quotes from our children. 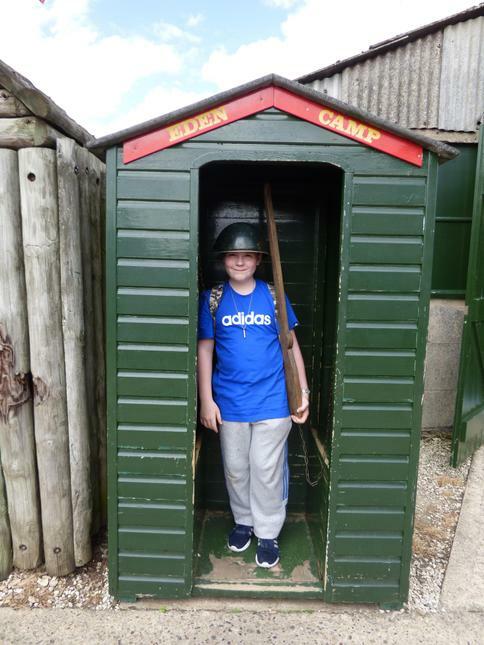 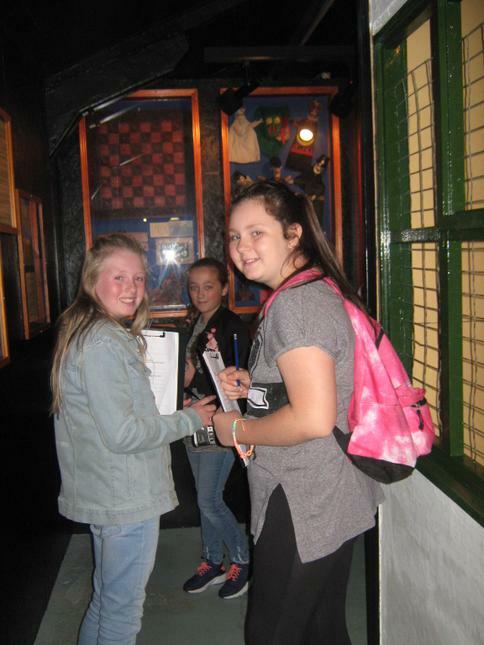 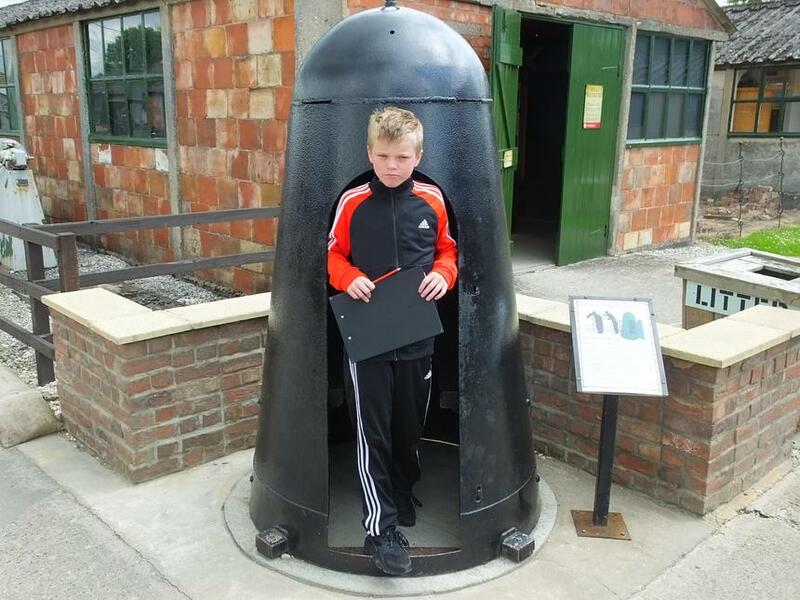 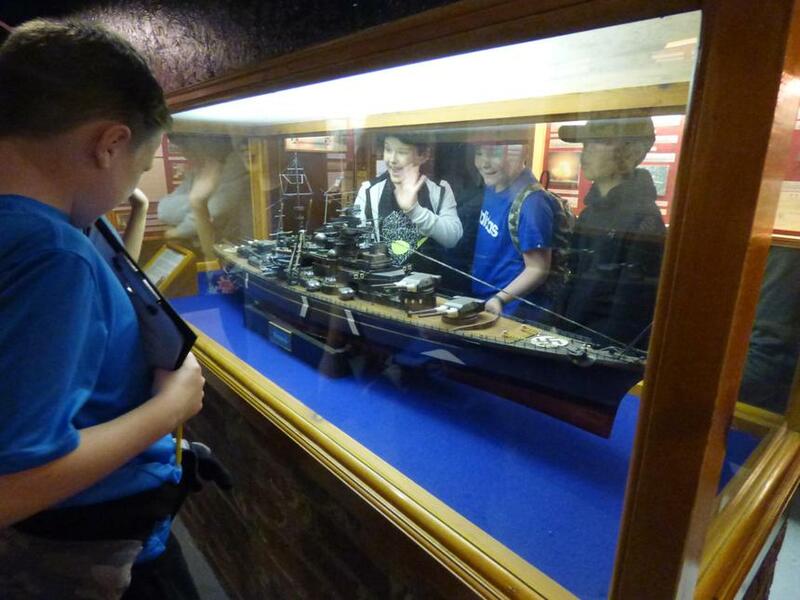 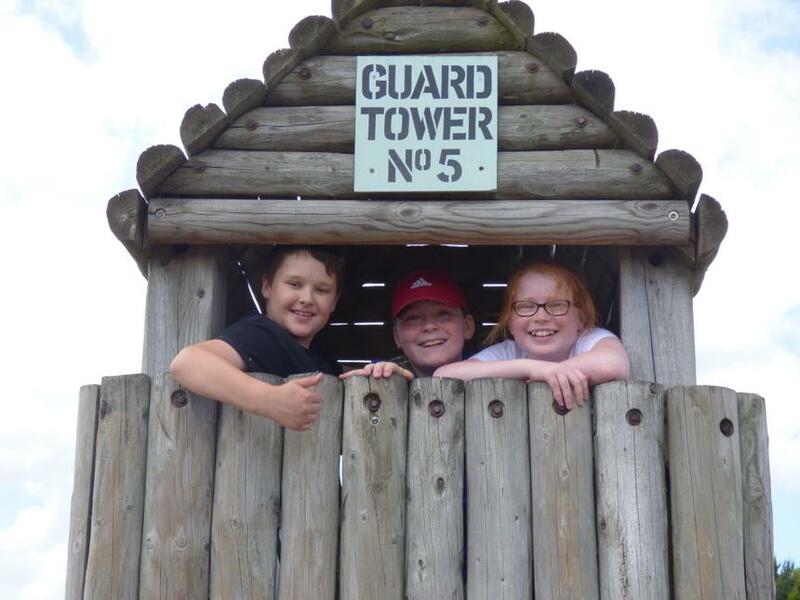 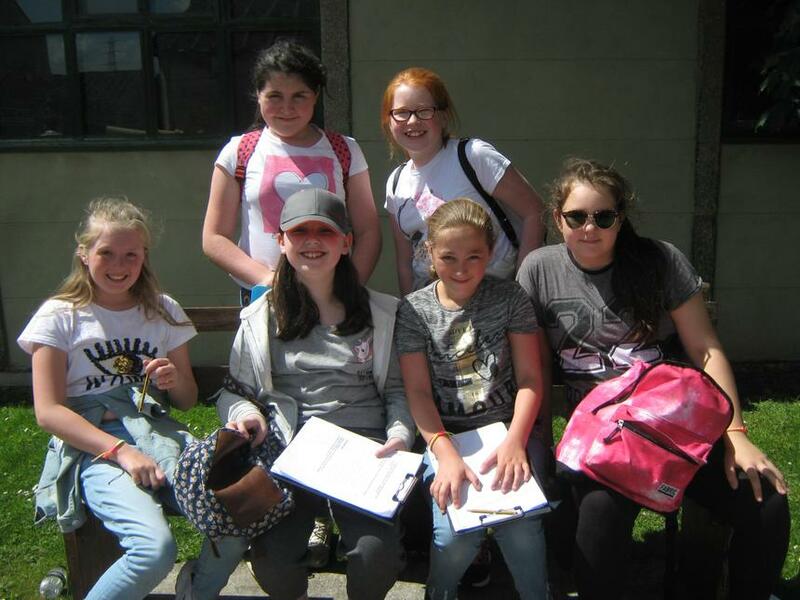 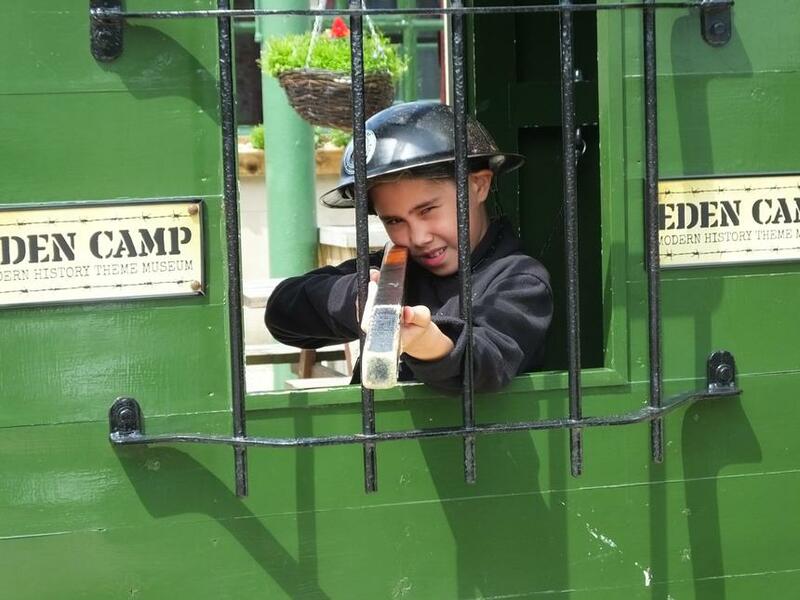 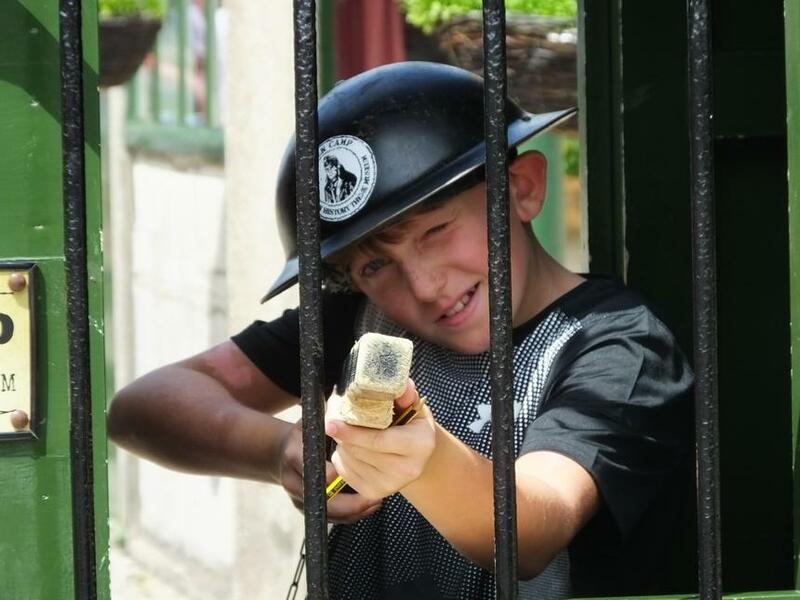 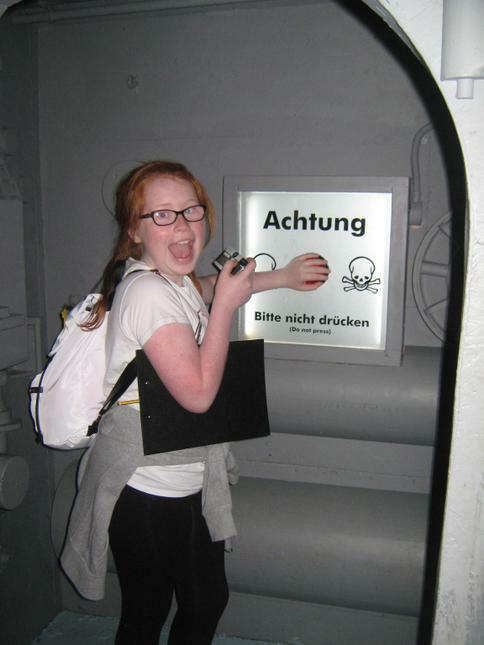 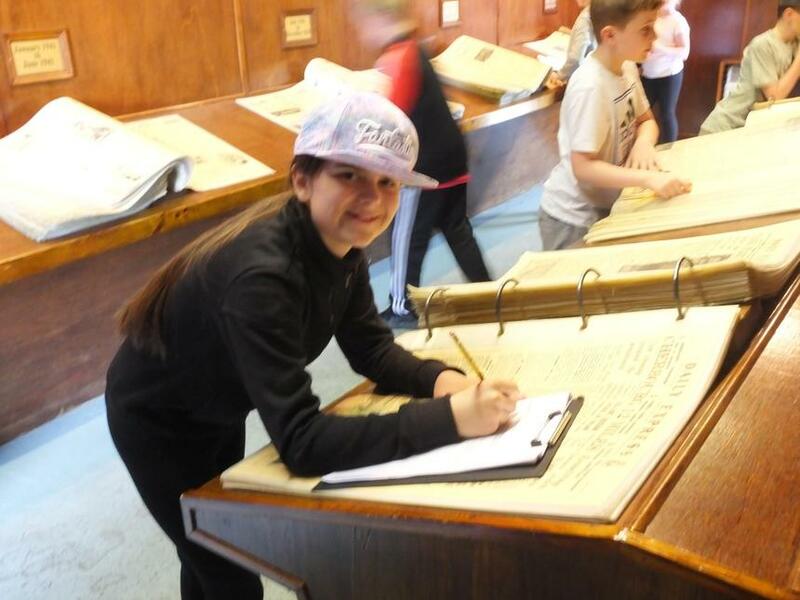 Troy ' I loved everything today because it was all about the war and we have learnt that with Miss Vallely! 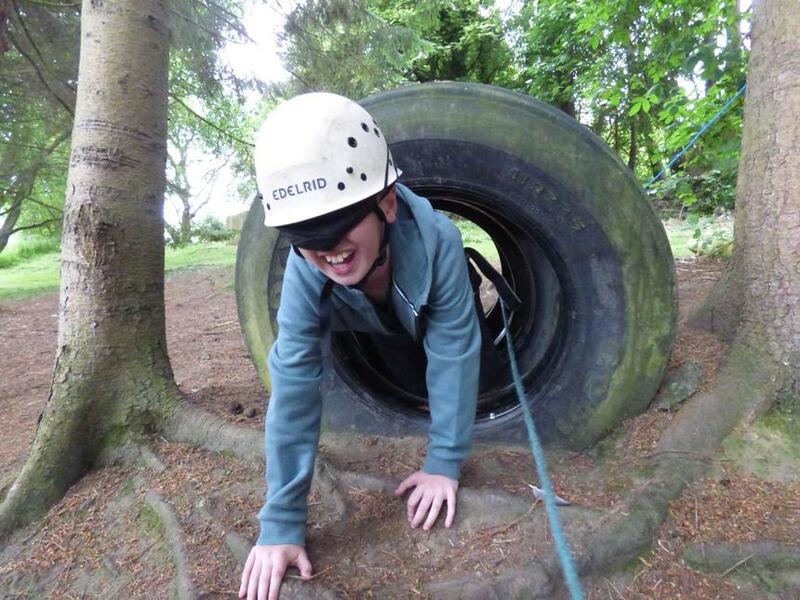 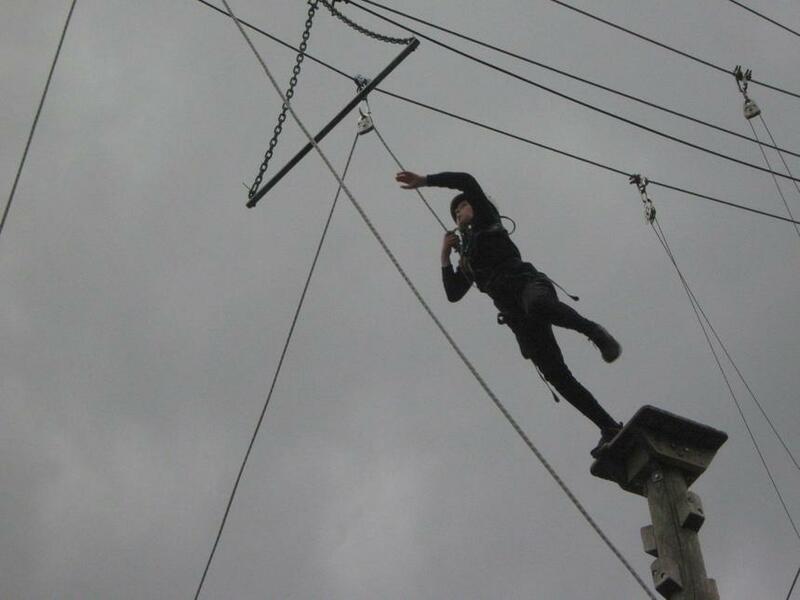 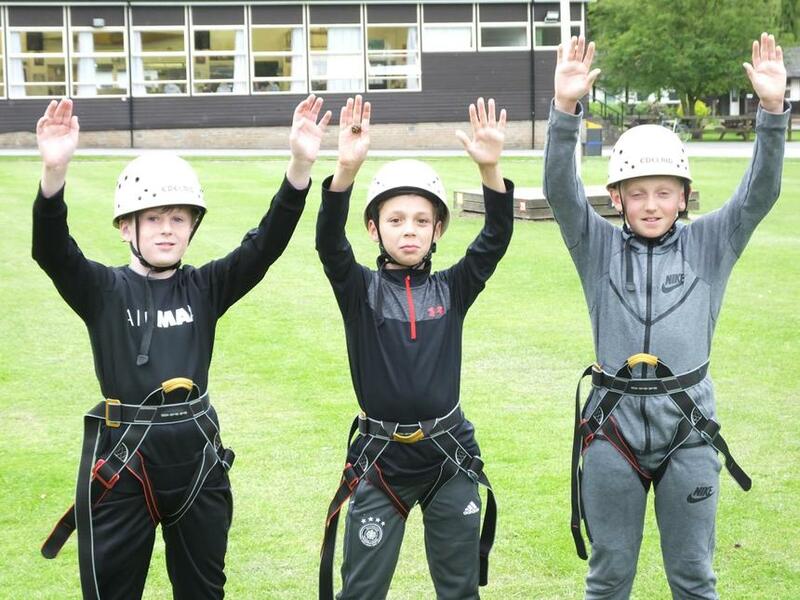 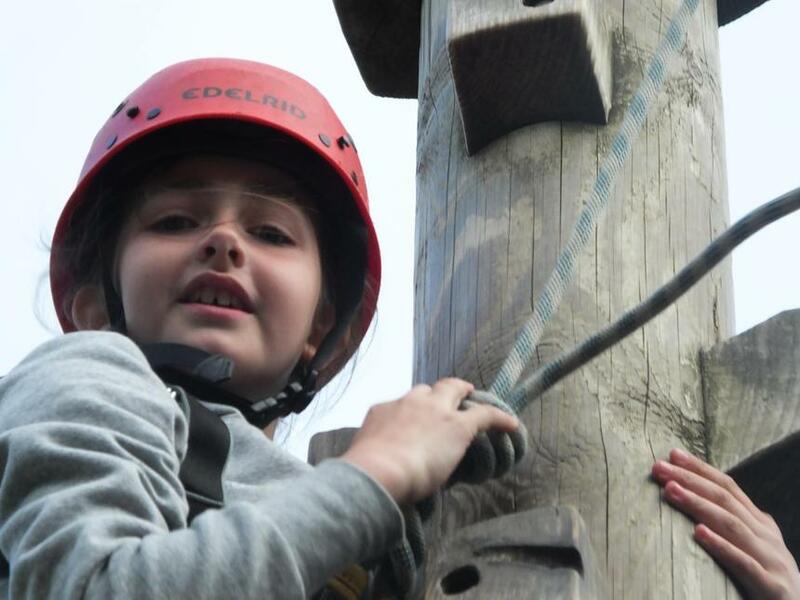 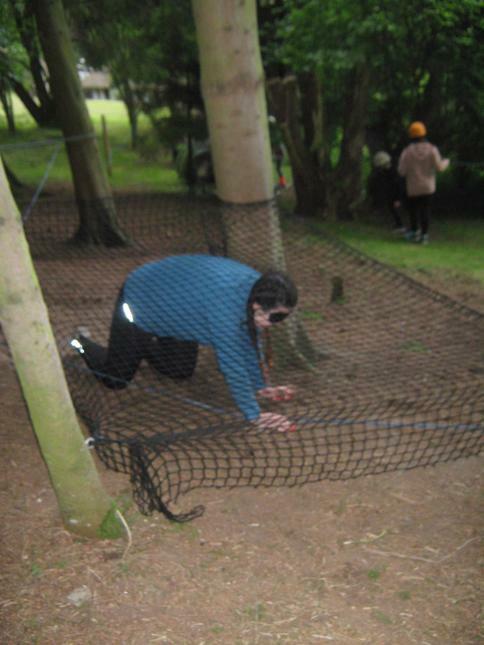 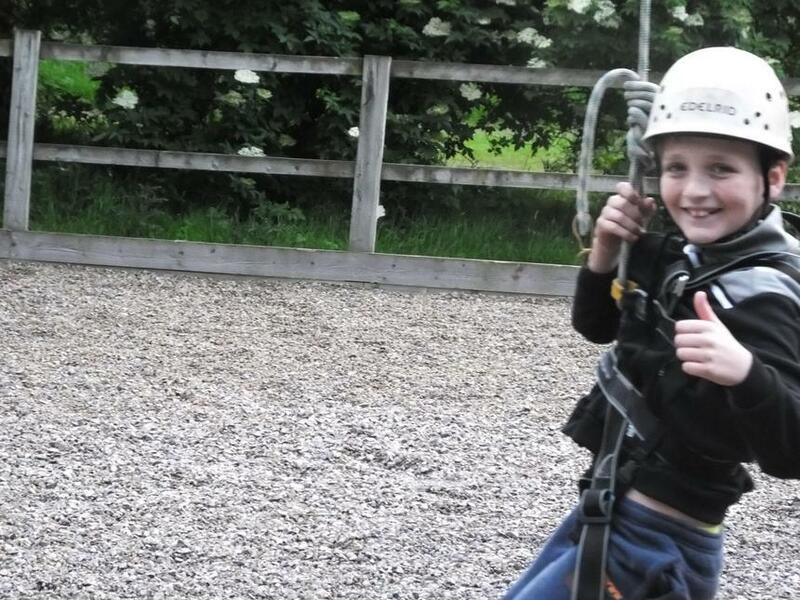 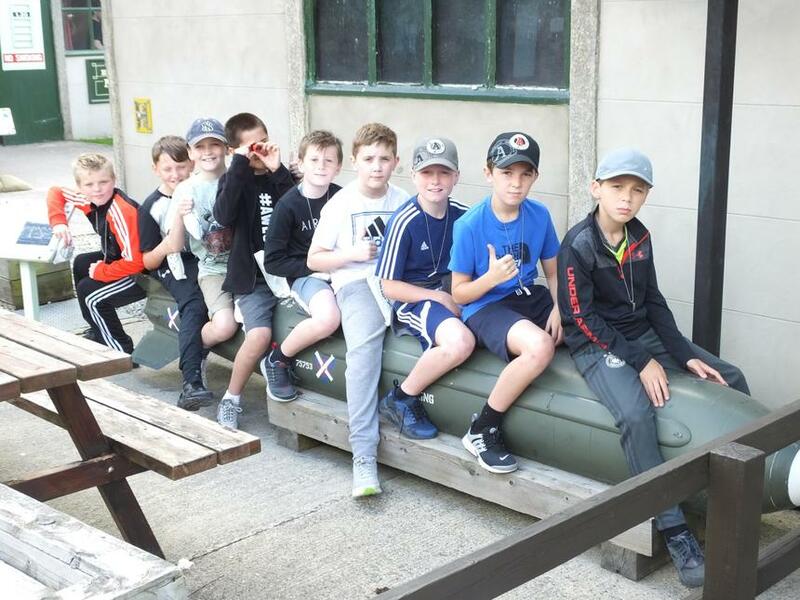 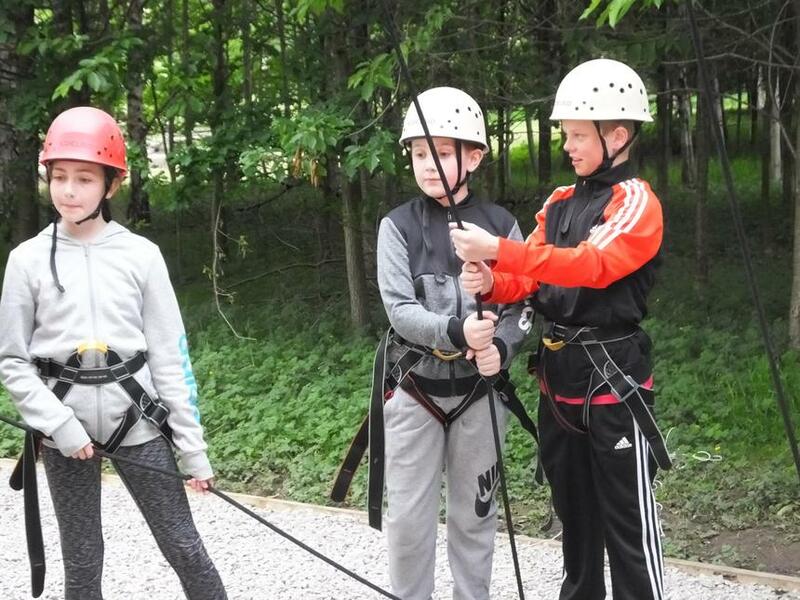 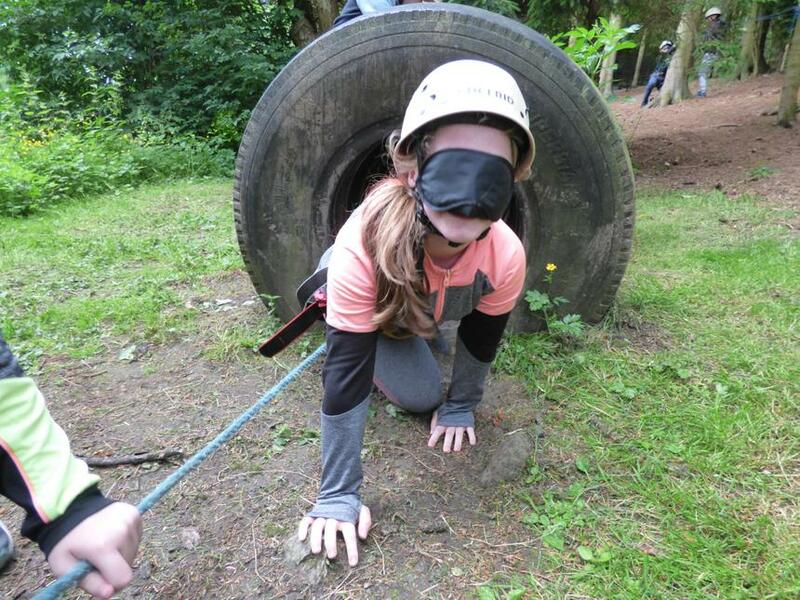 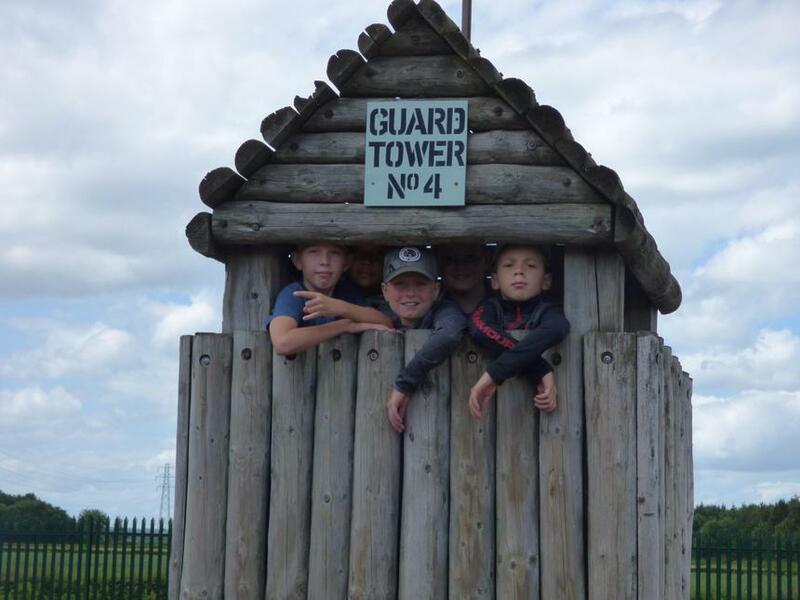 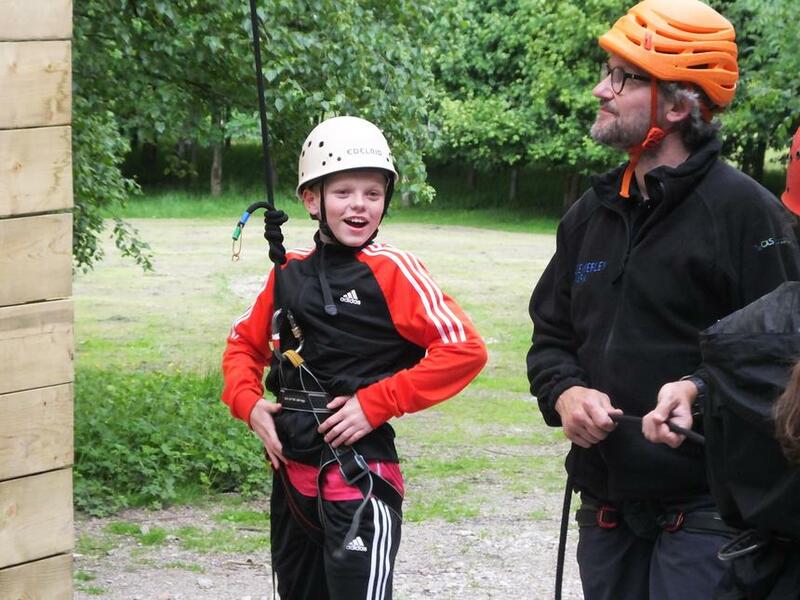 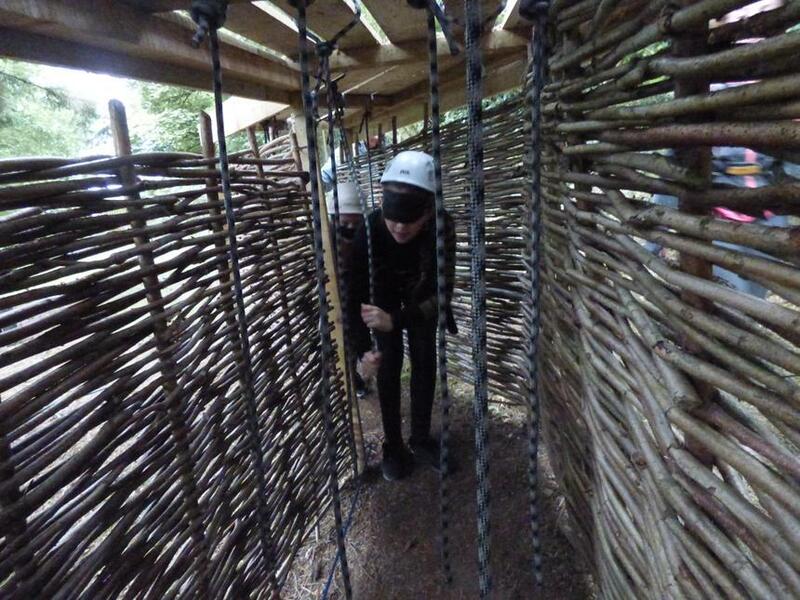 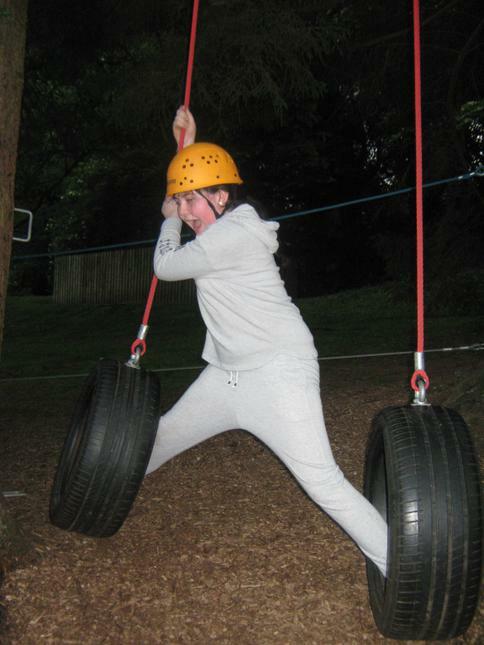 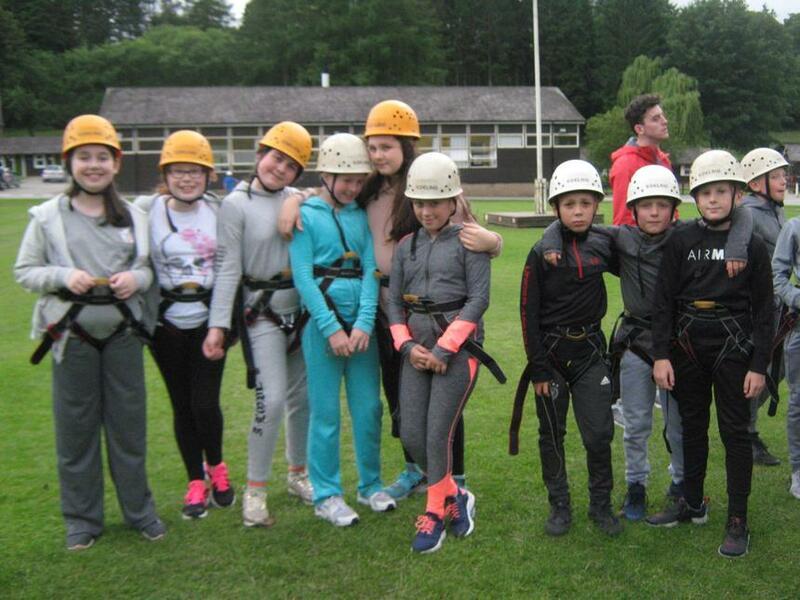 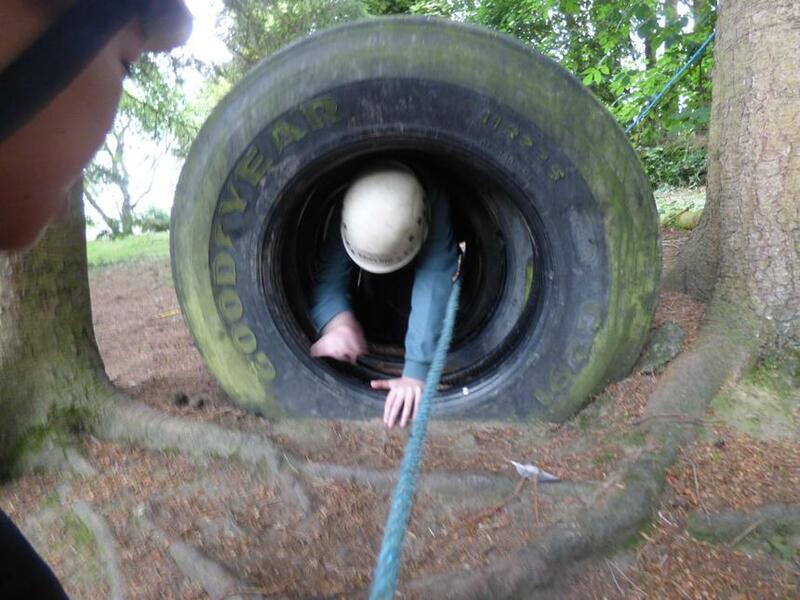 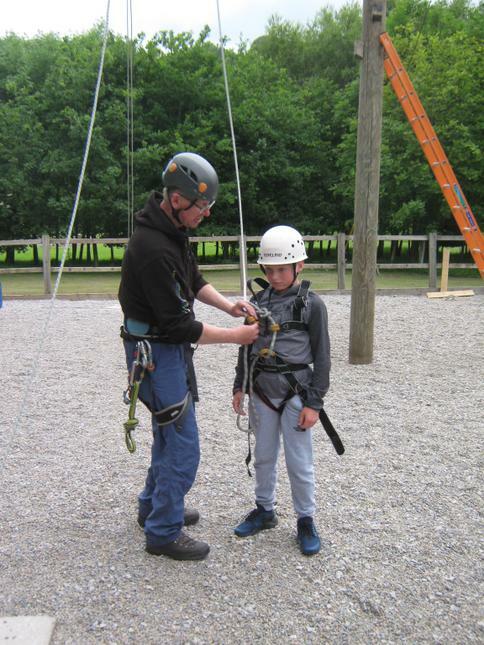 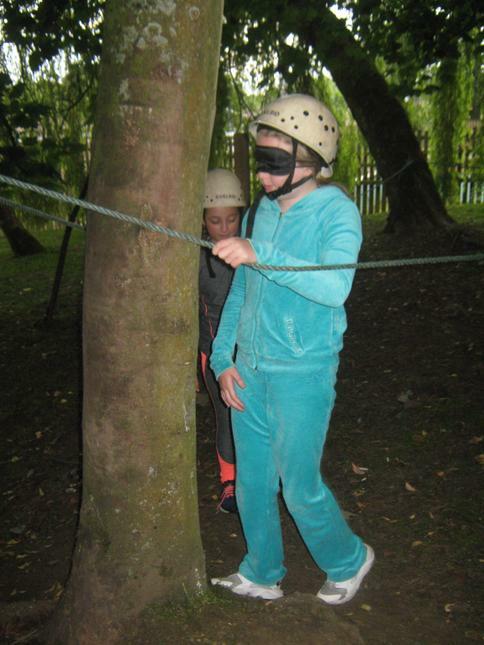 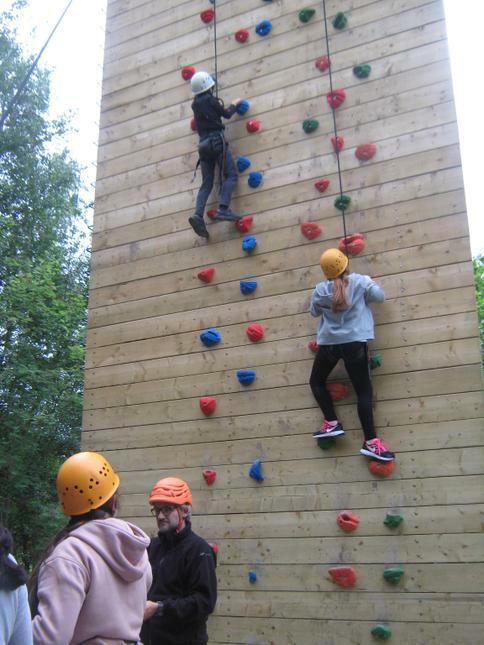 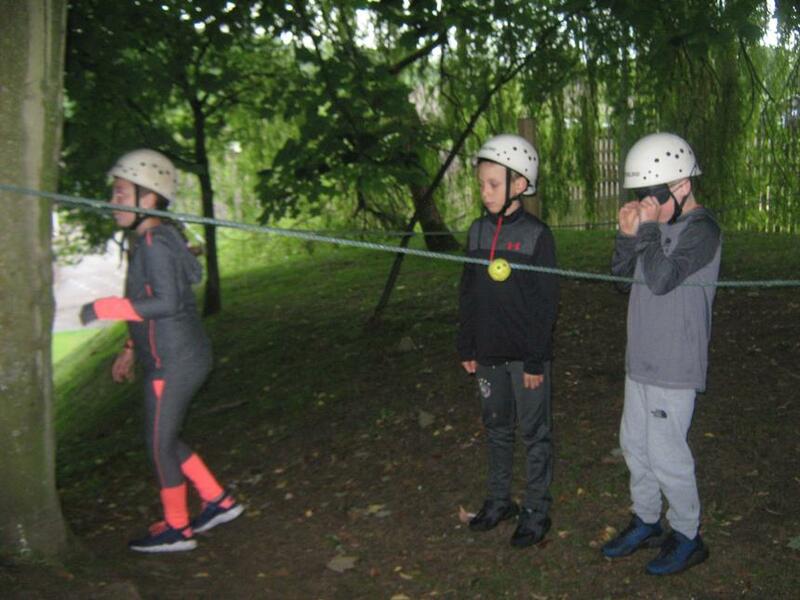 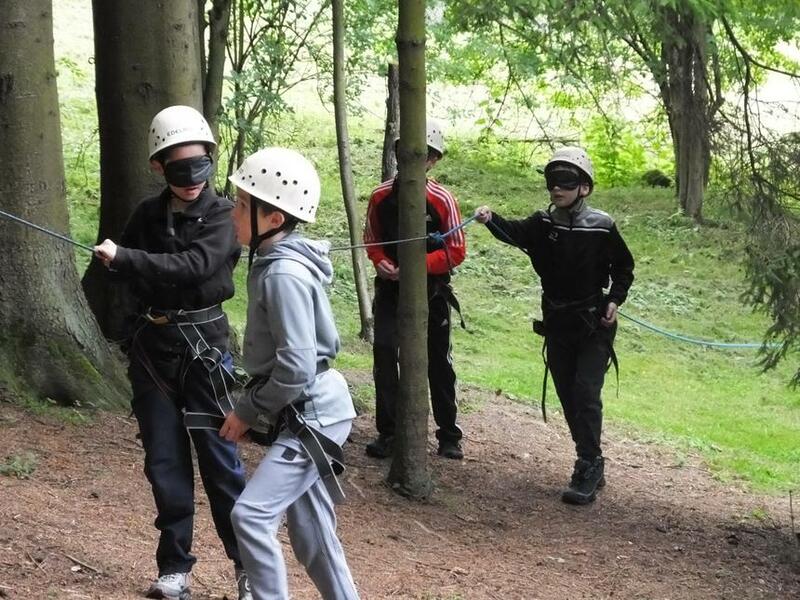 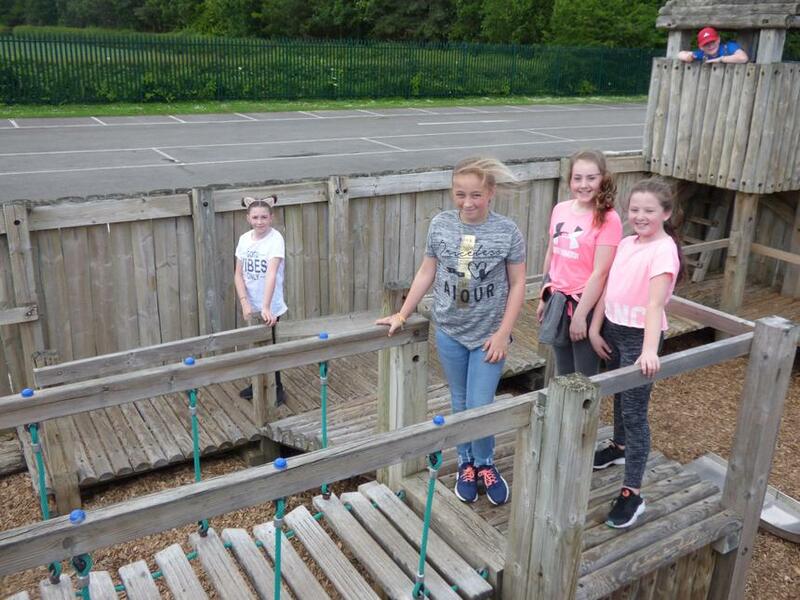 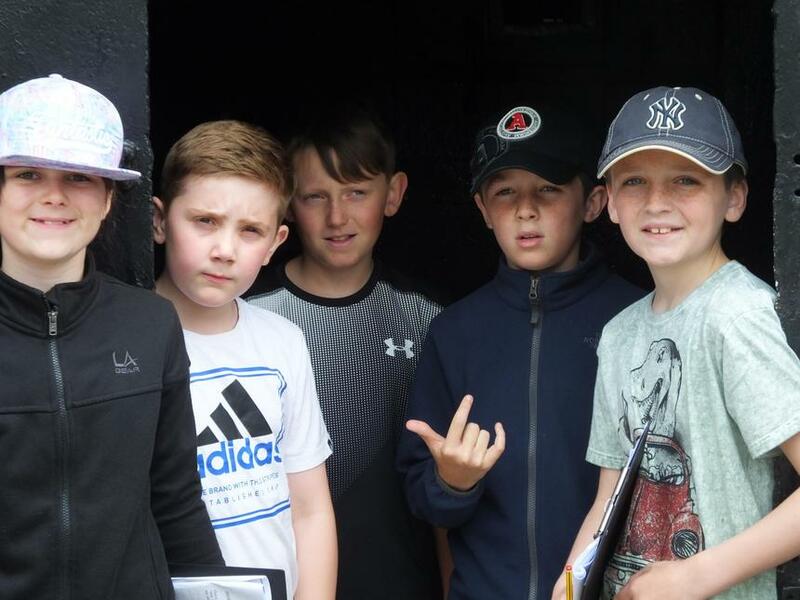 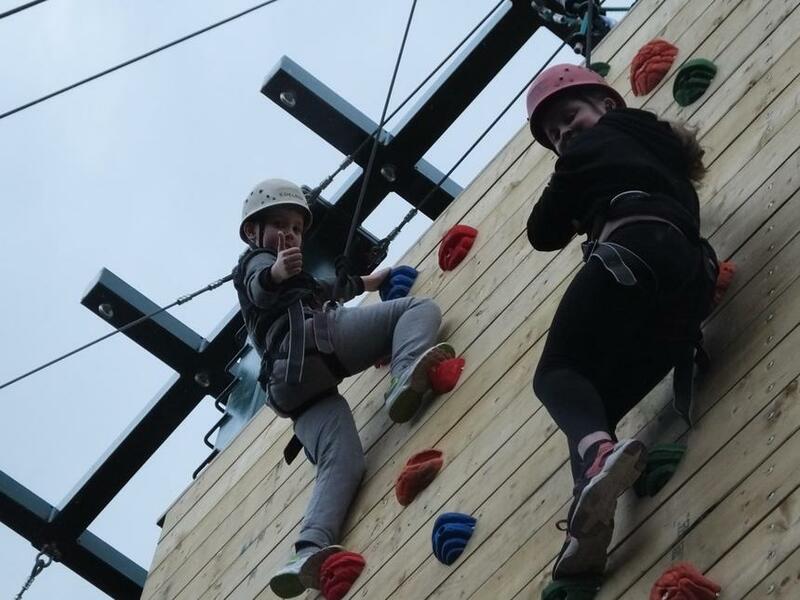 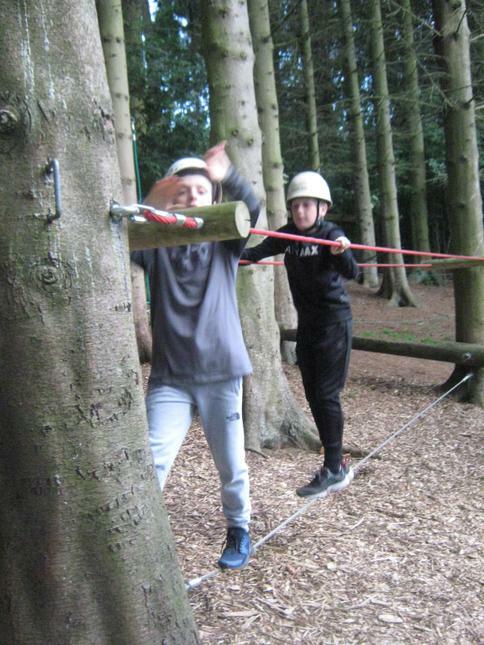 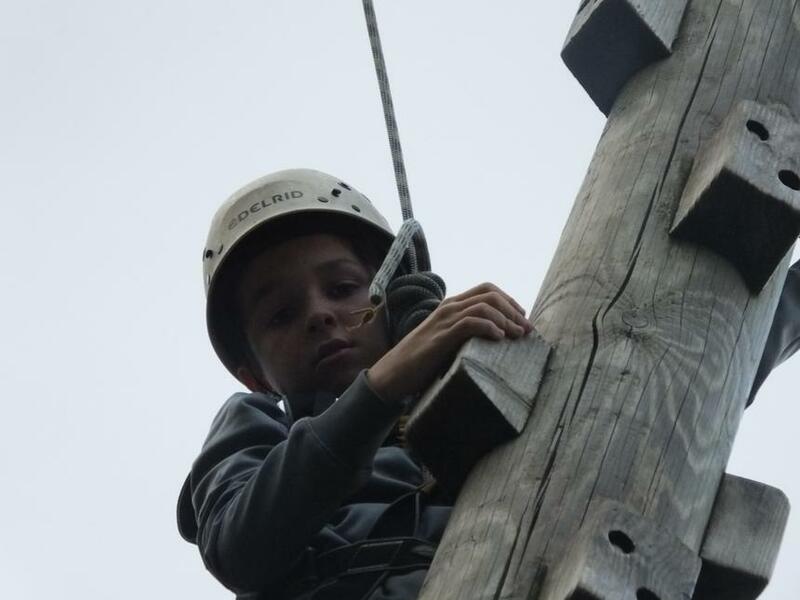 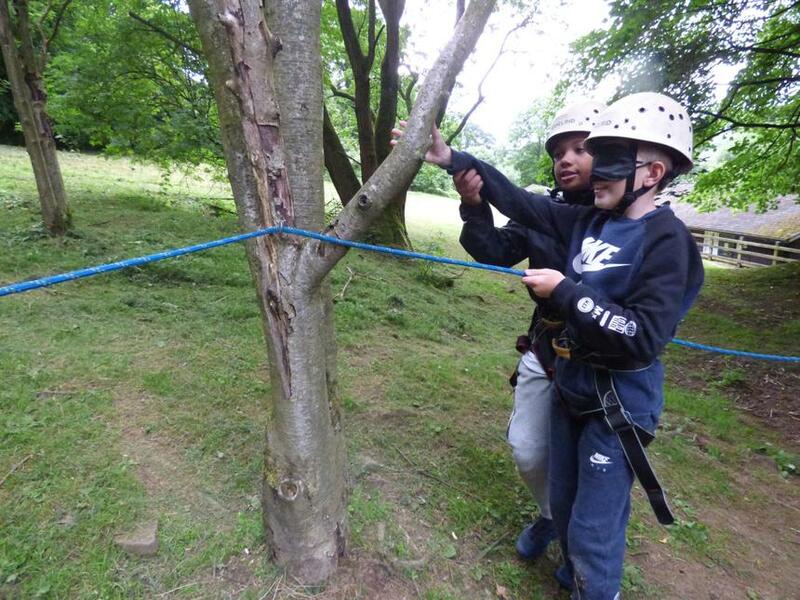 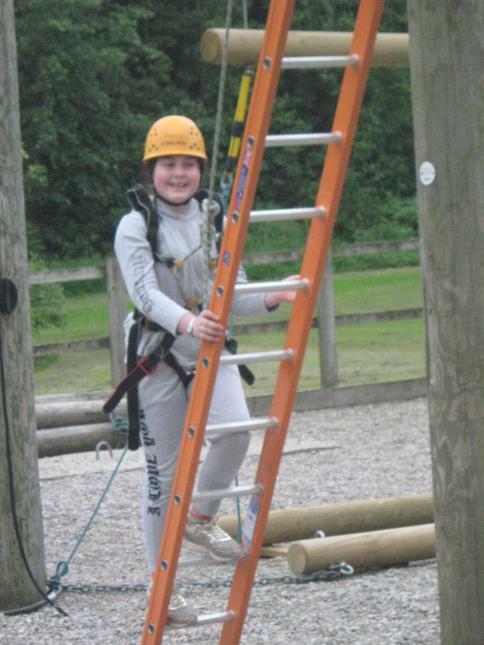 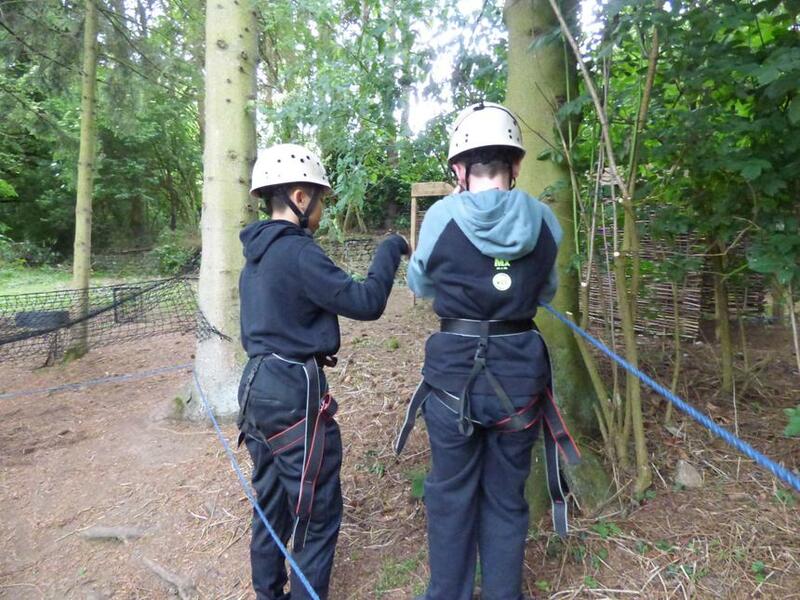 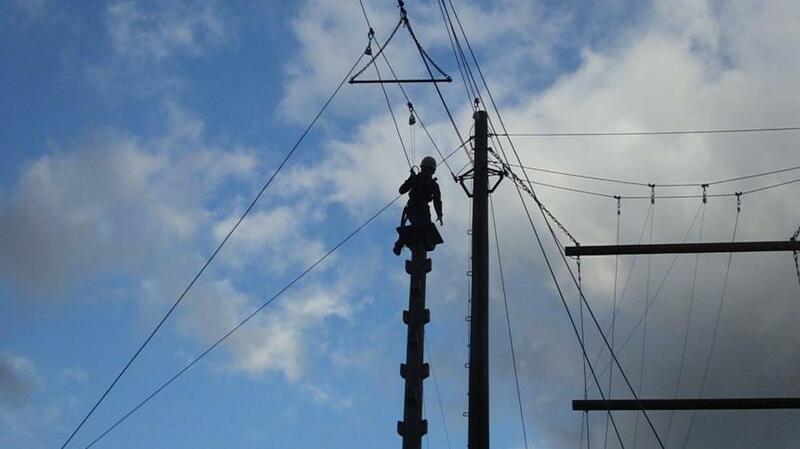 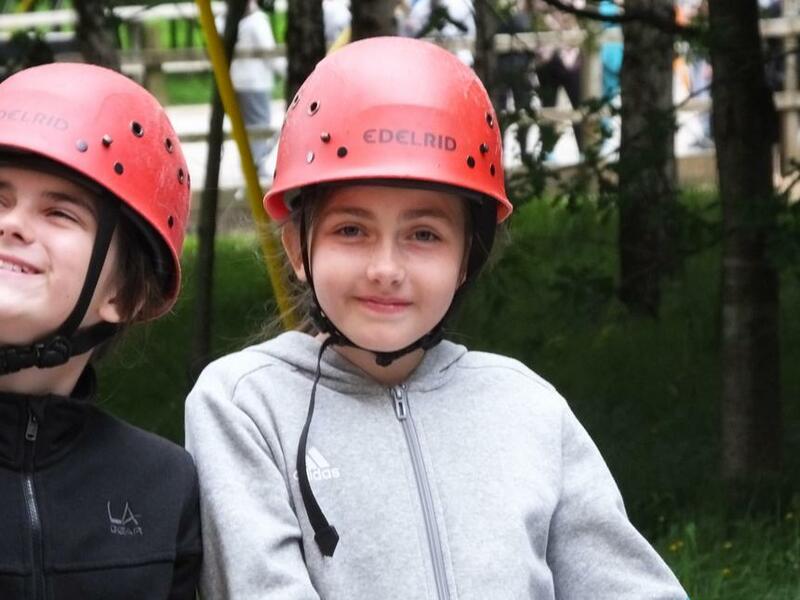 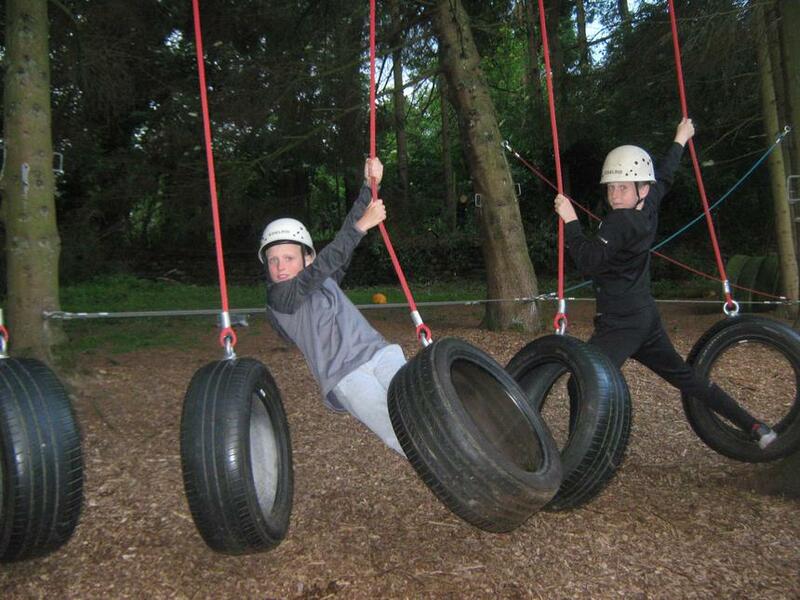 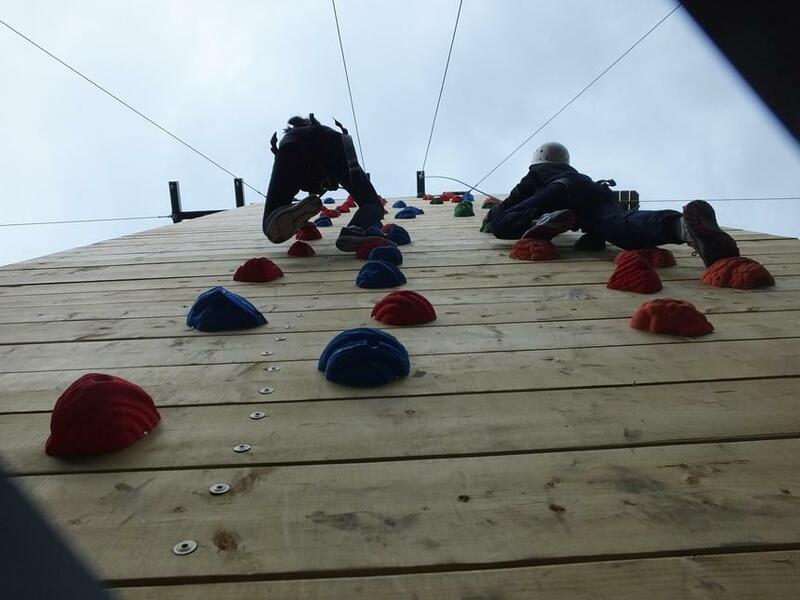 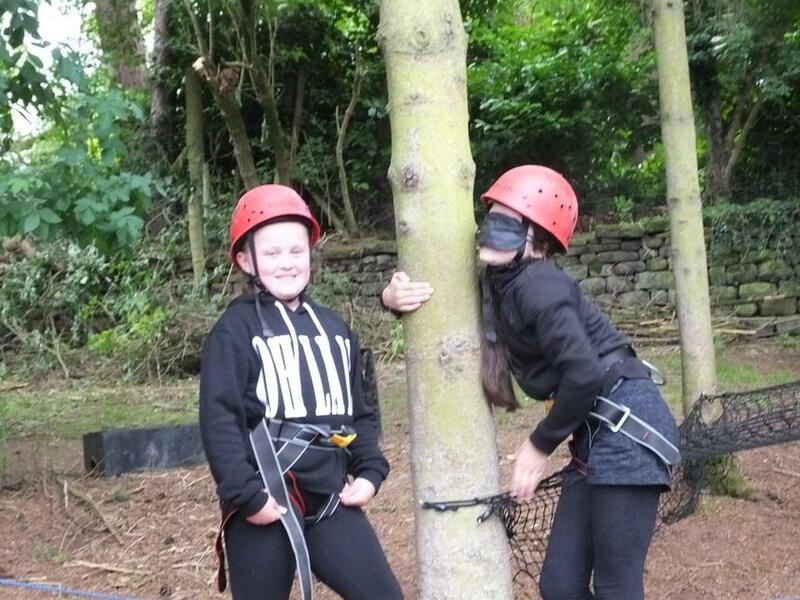 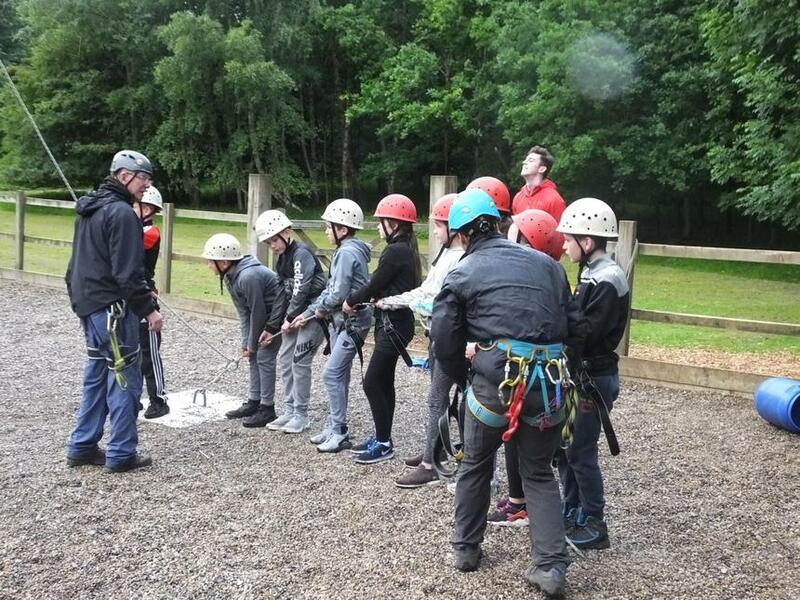 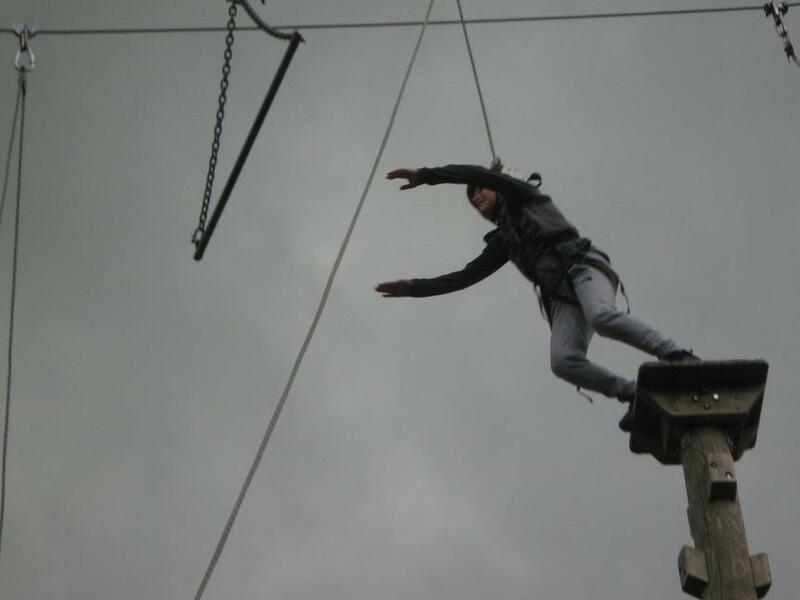 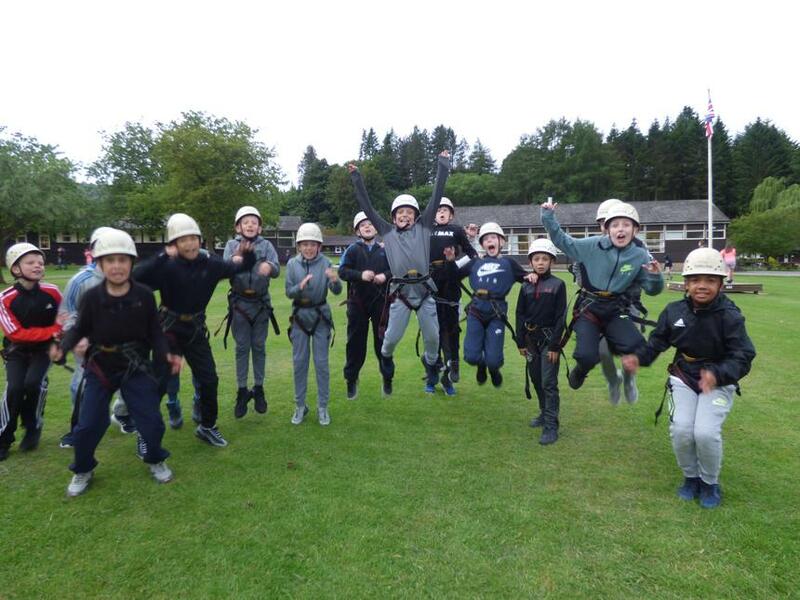 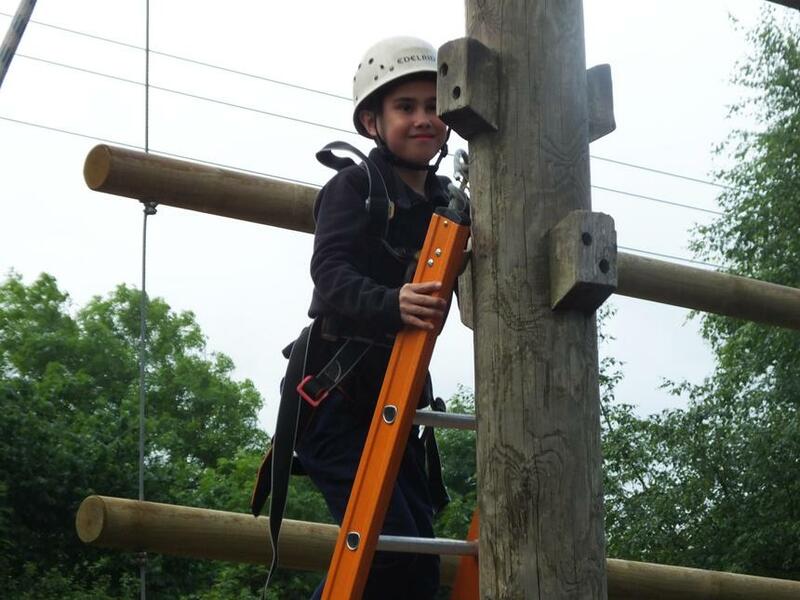 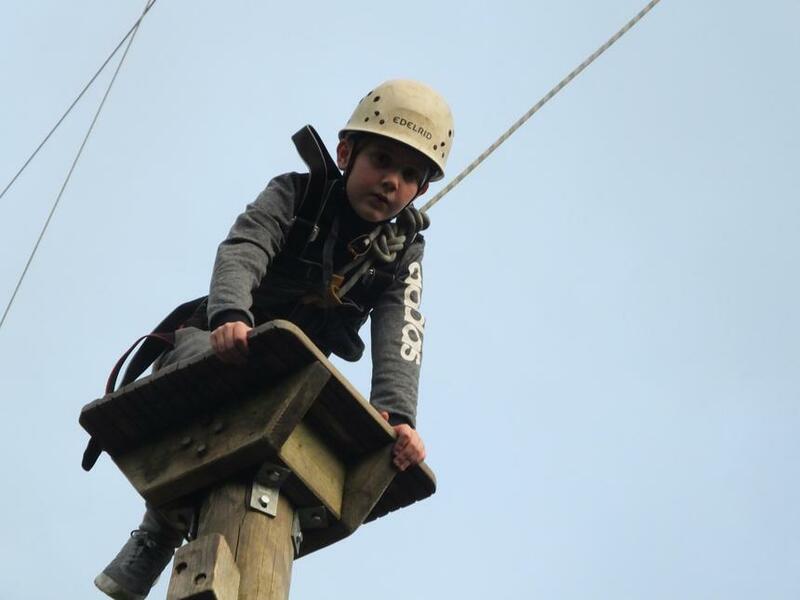 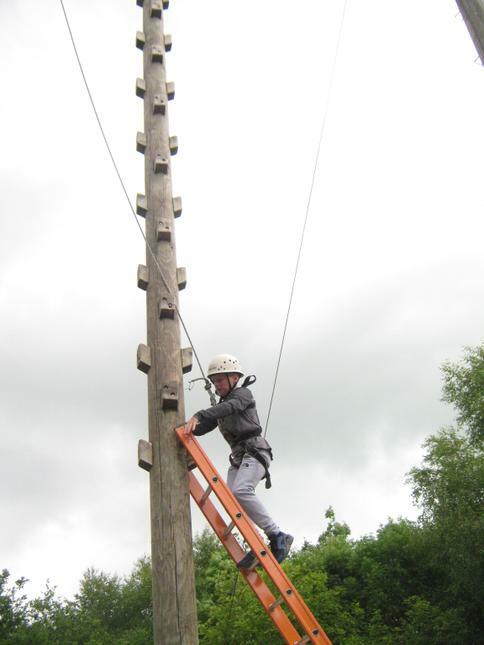 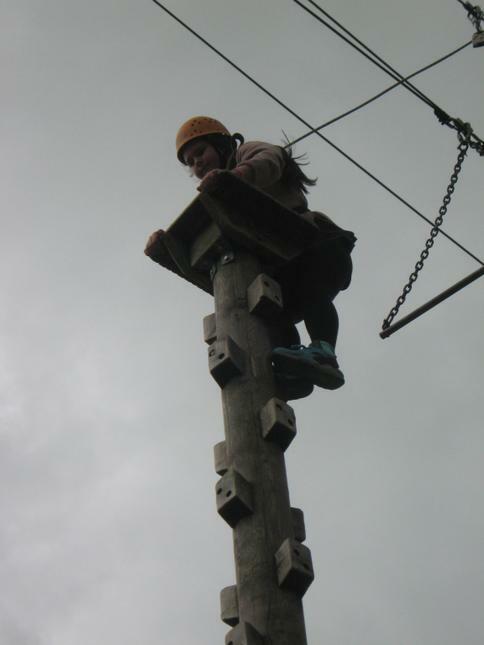 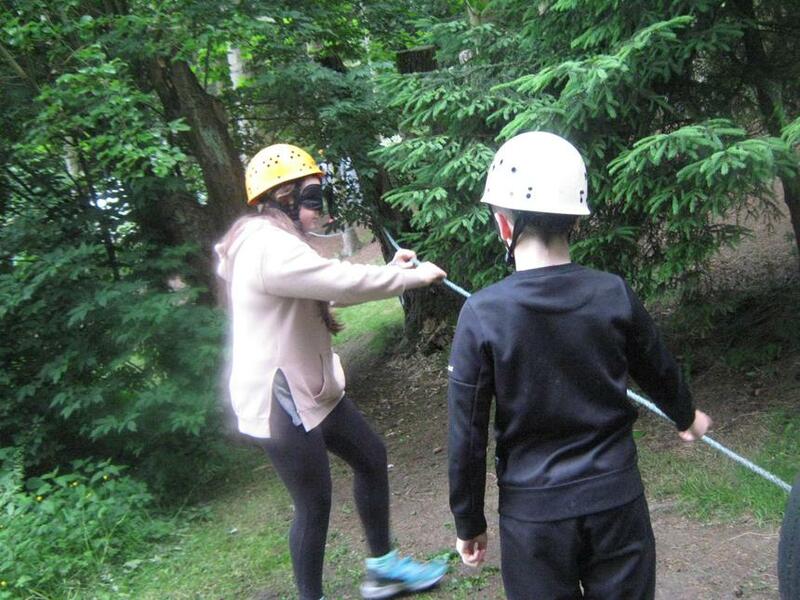 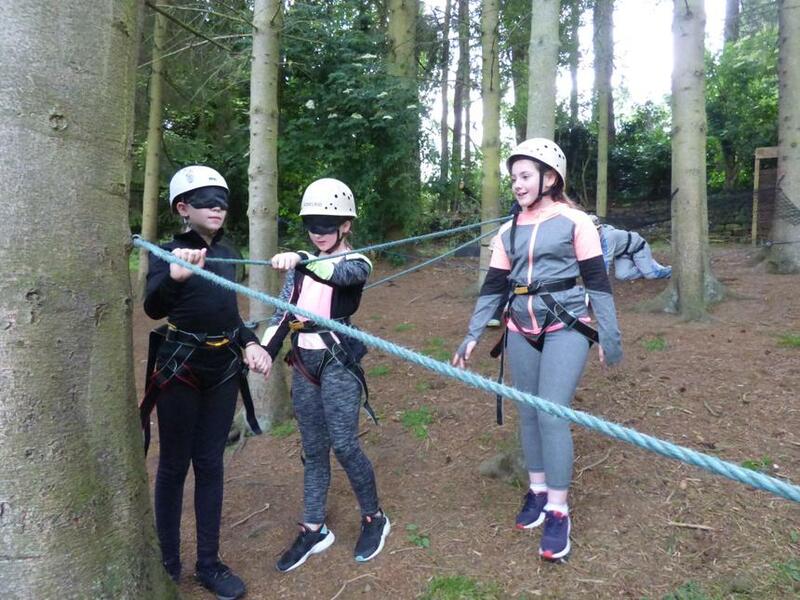 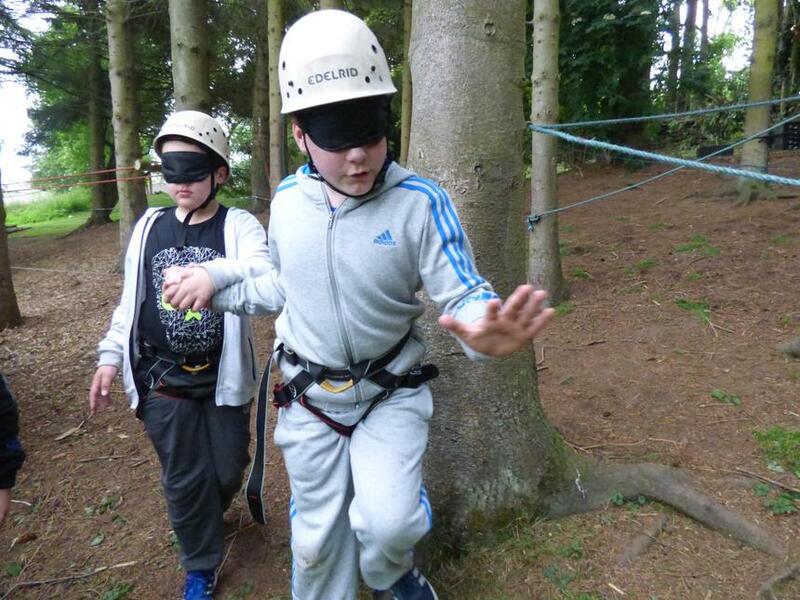 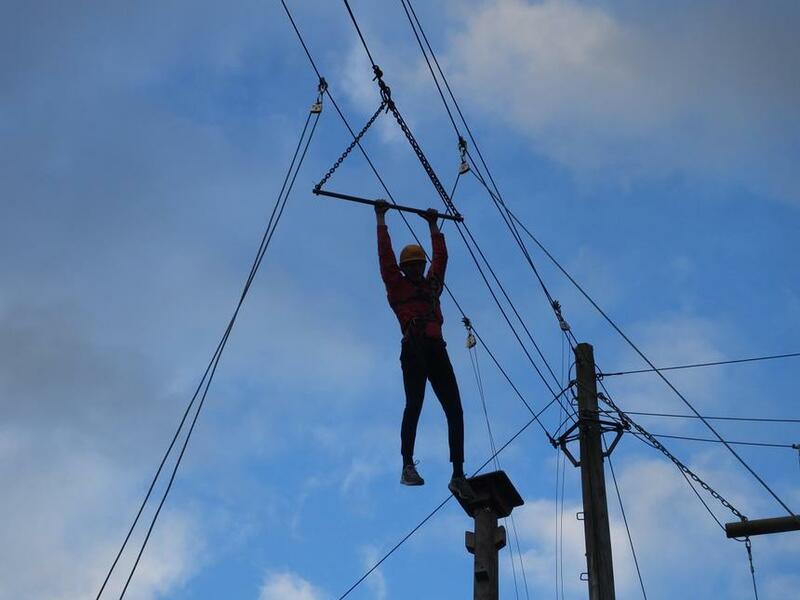 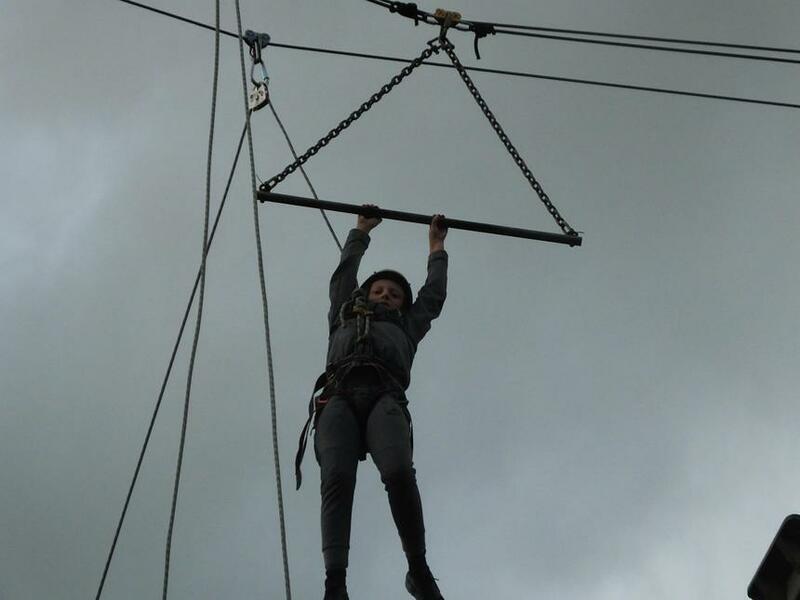 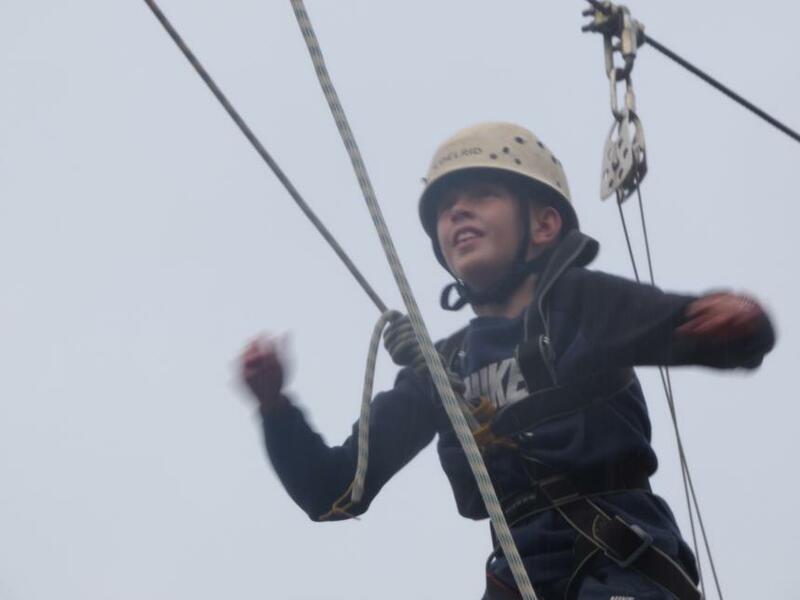 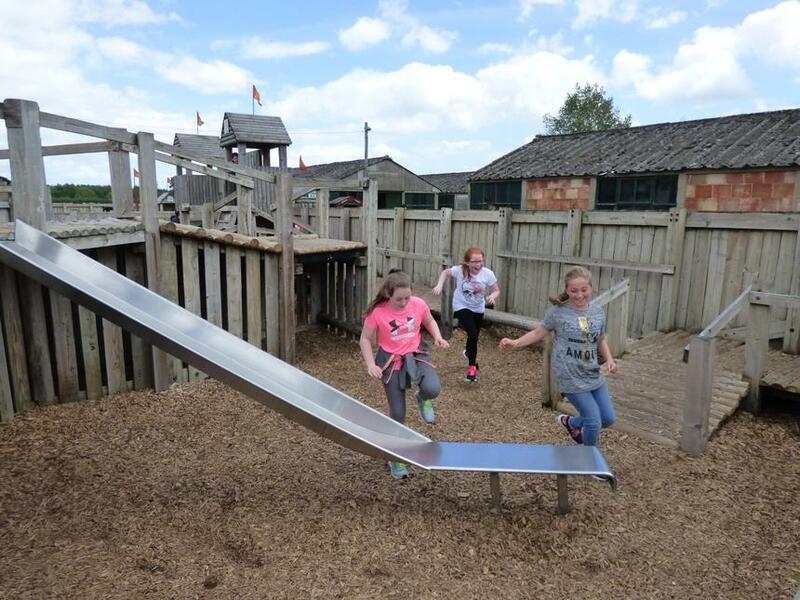 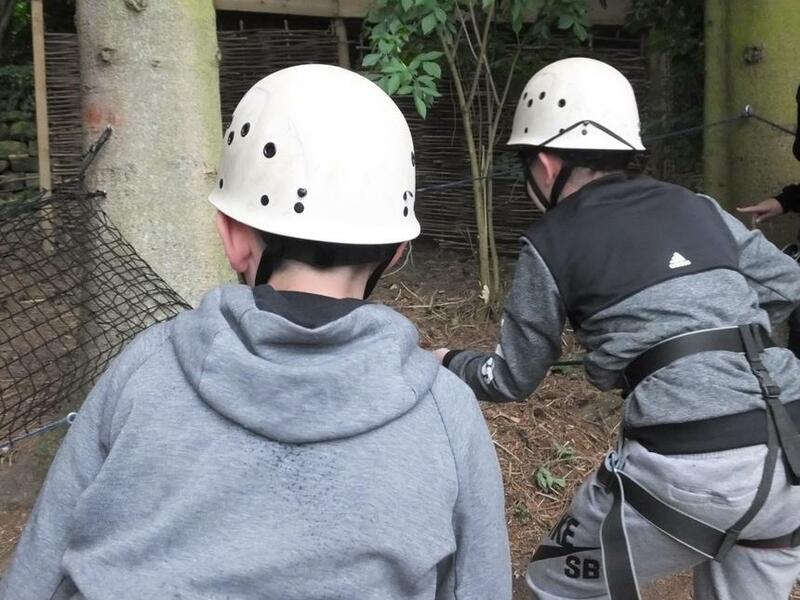 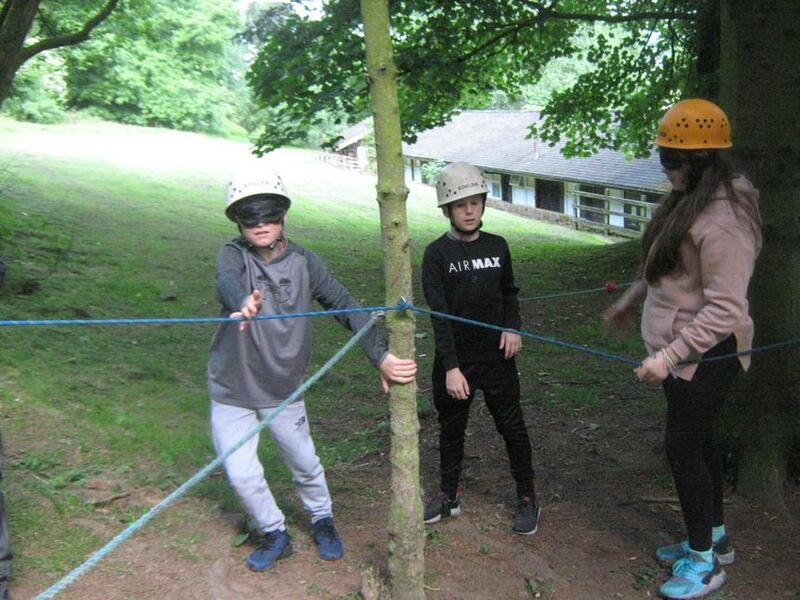 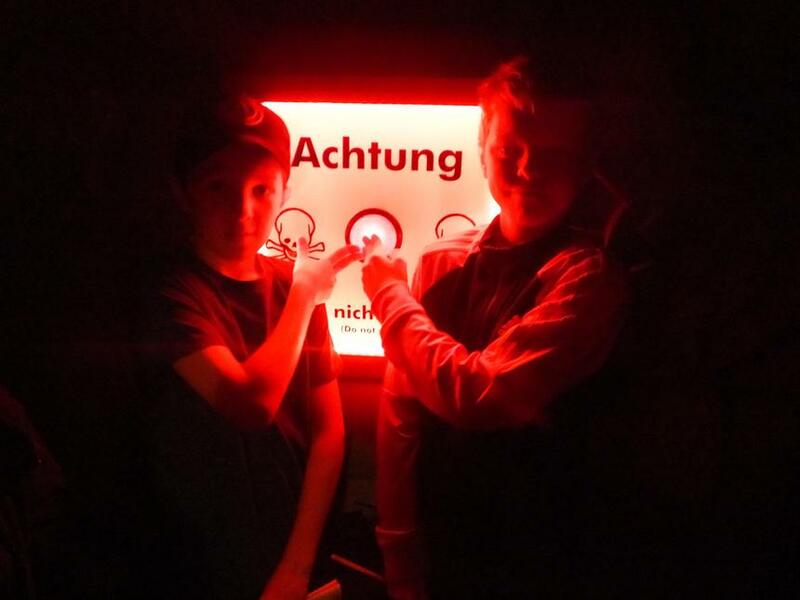 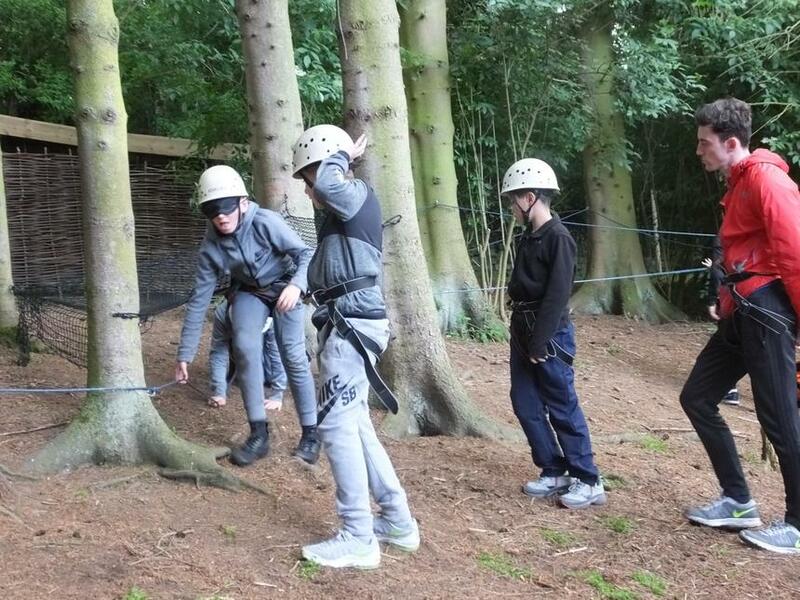 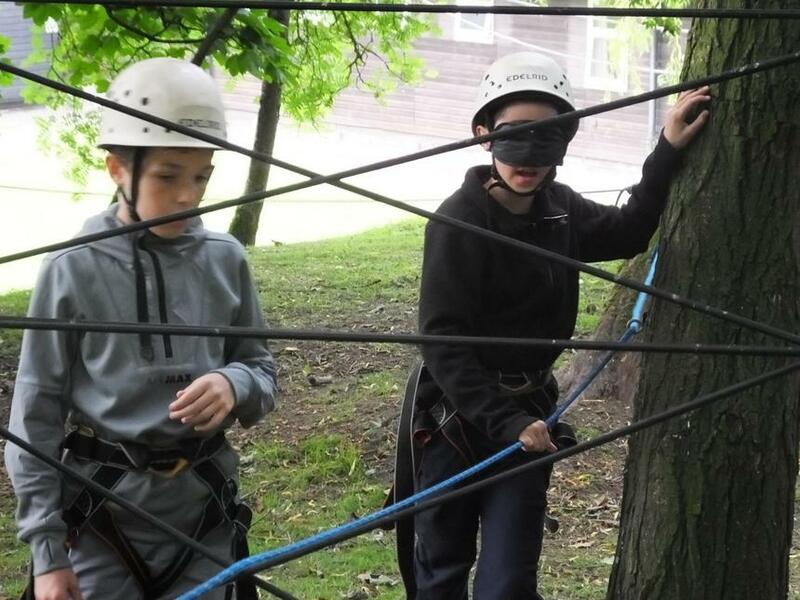 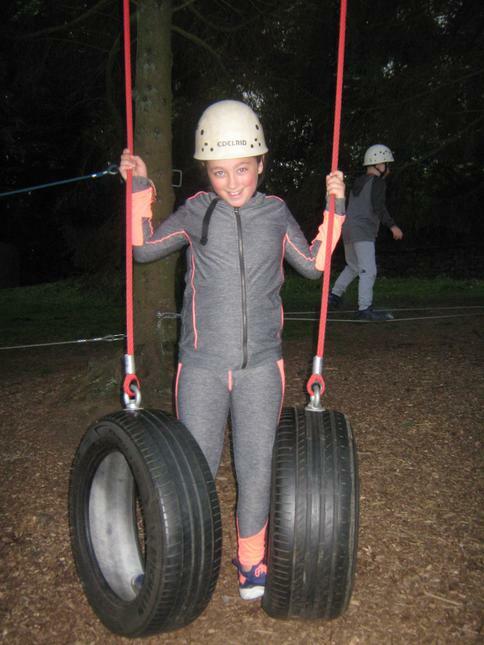 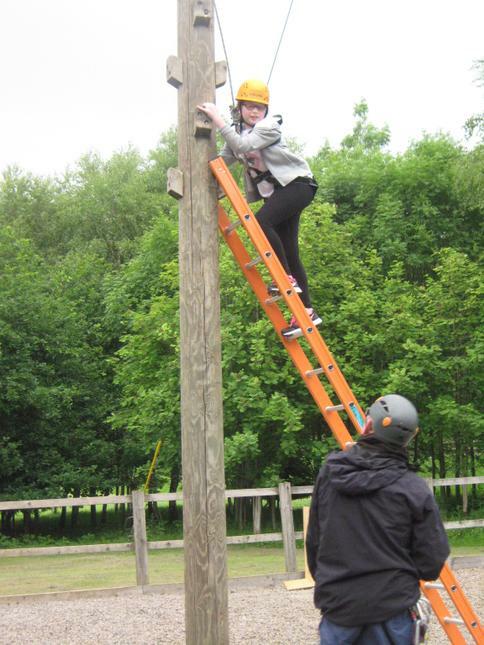 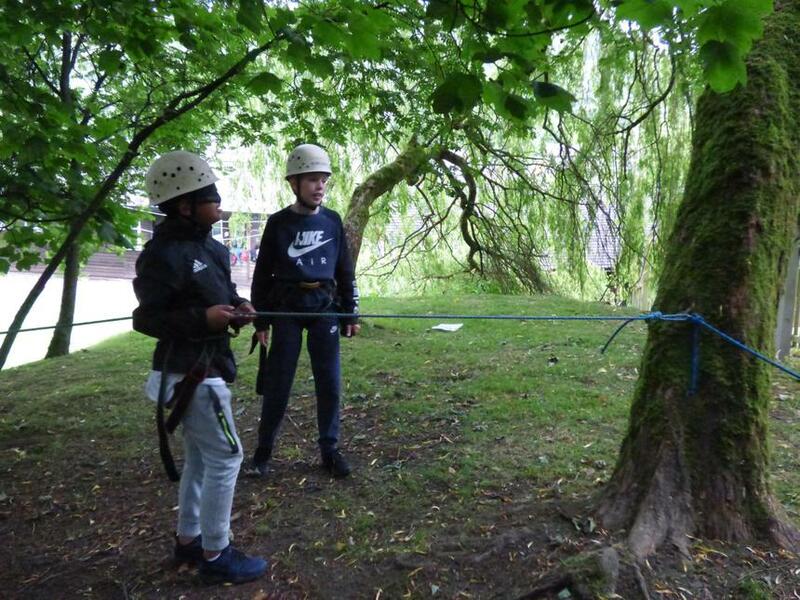 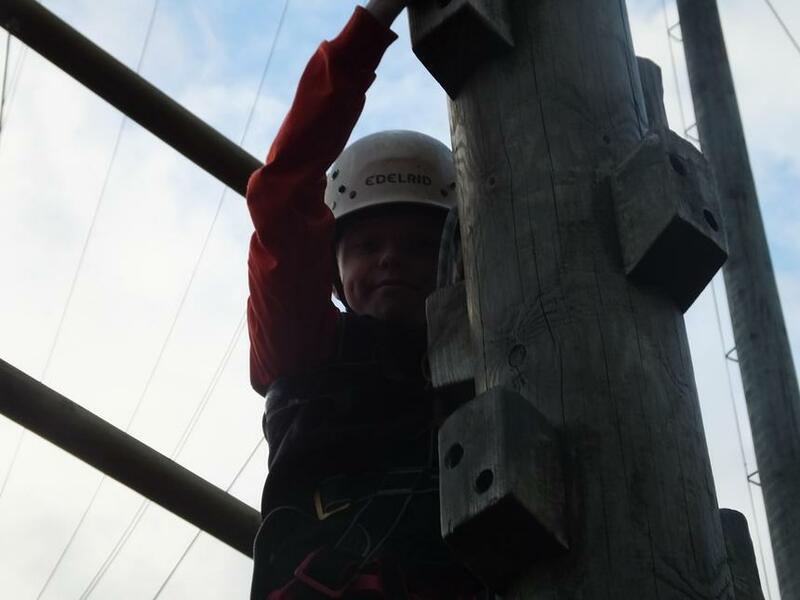 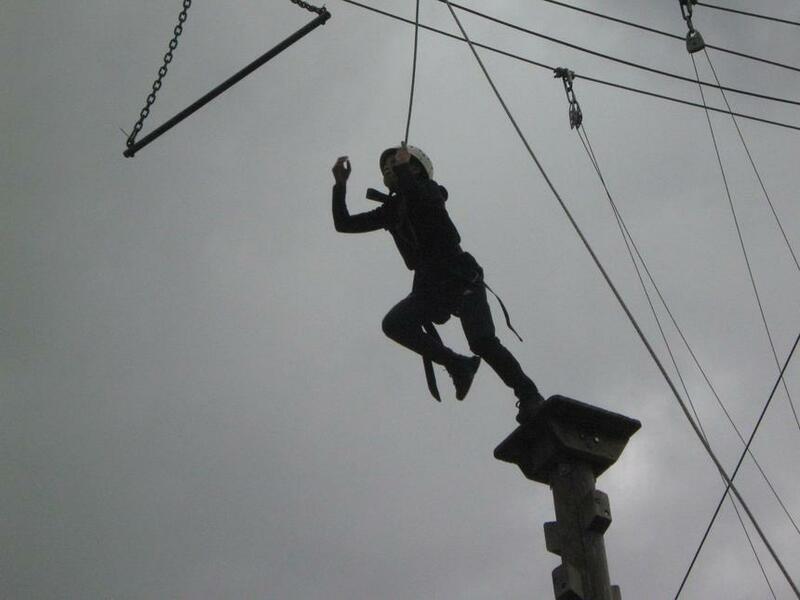 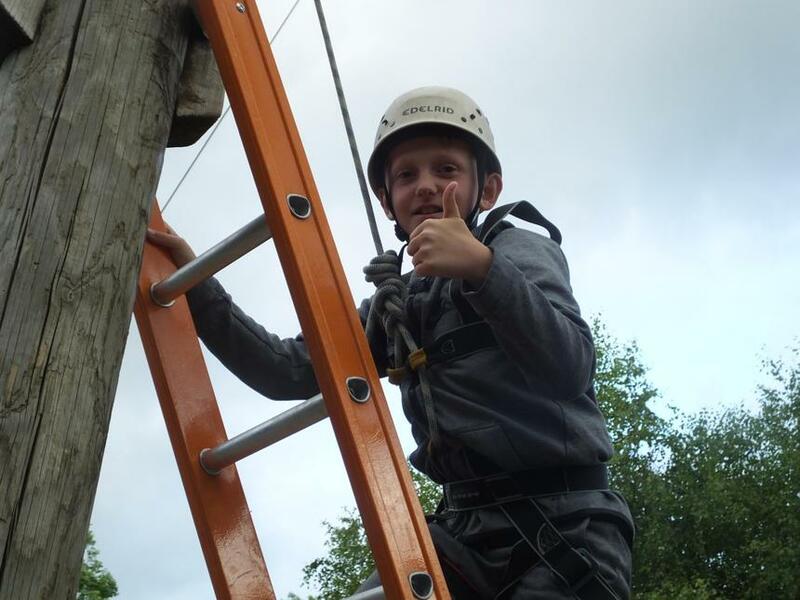 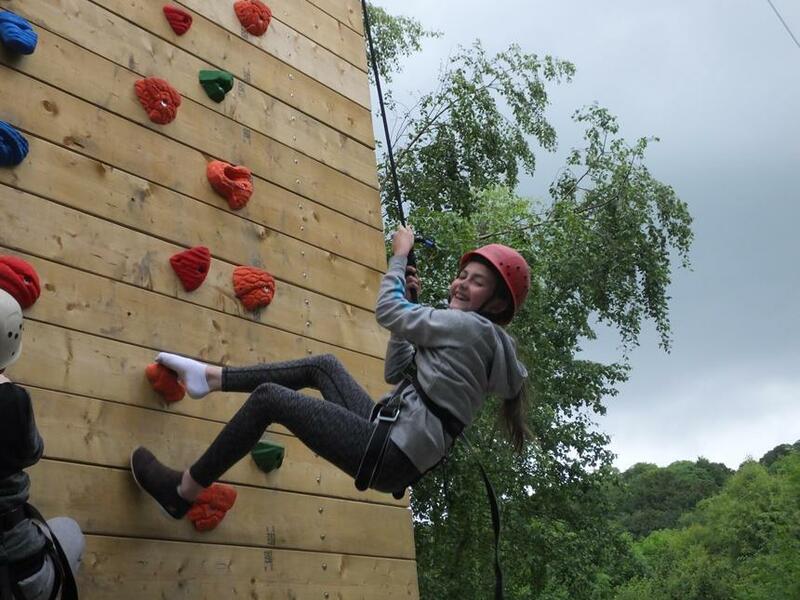 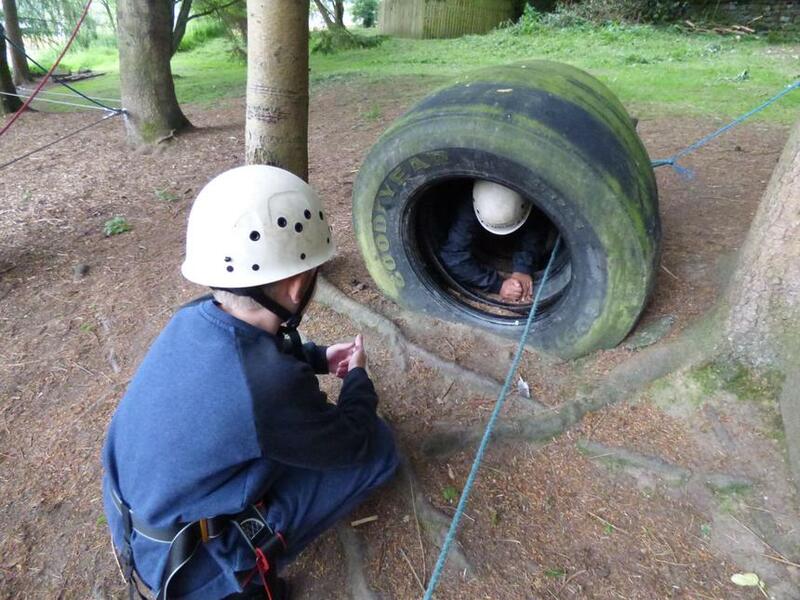 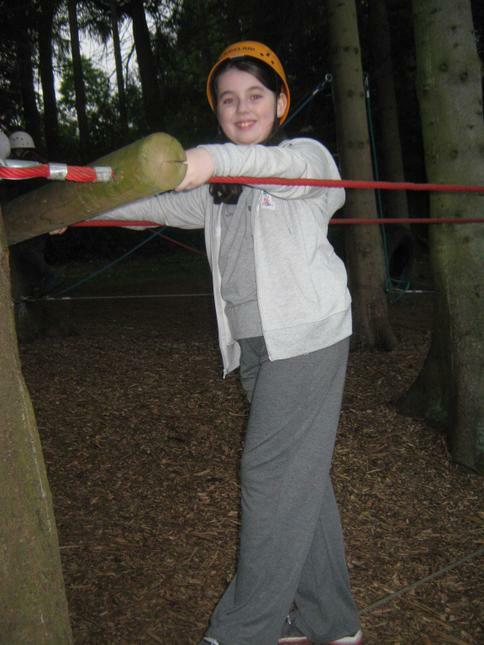 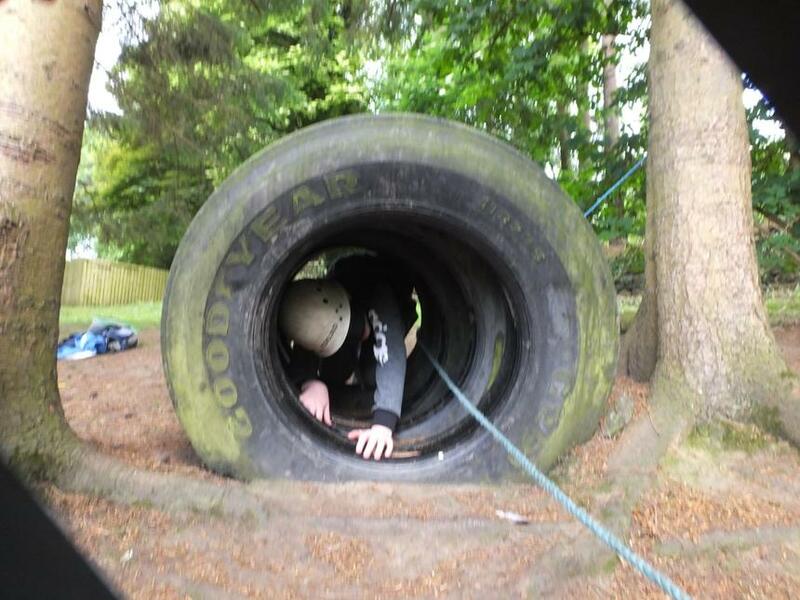 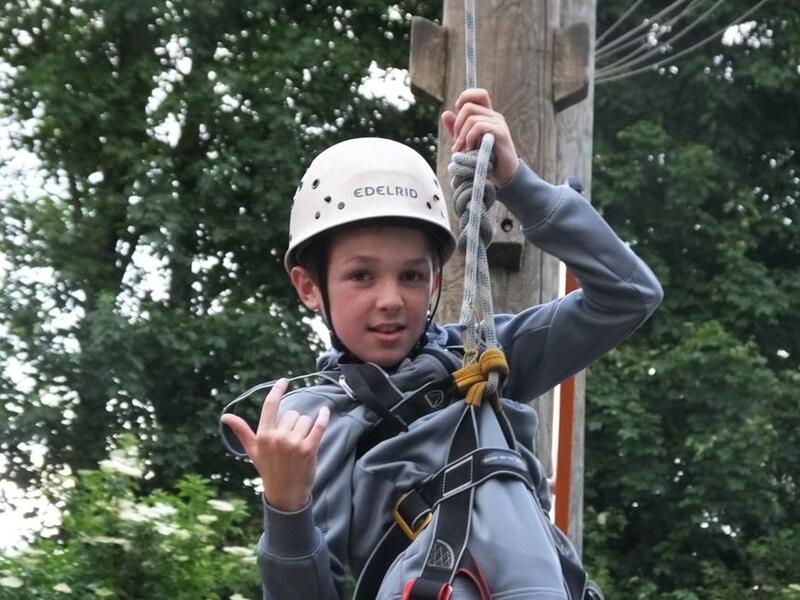 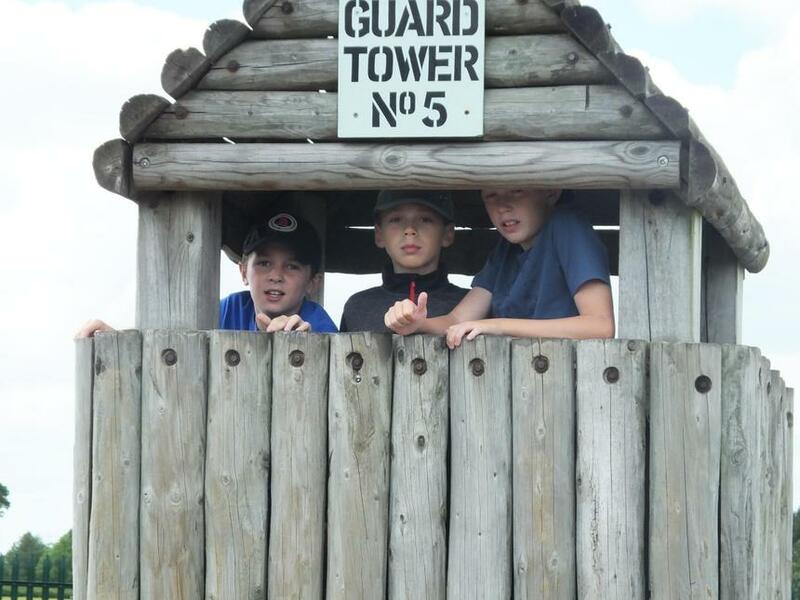 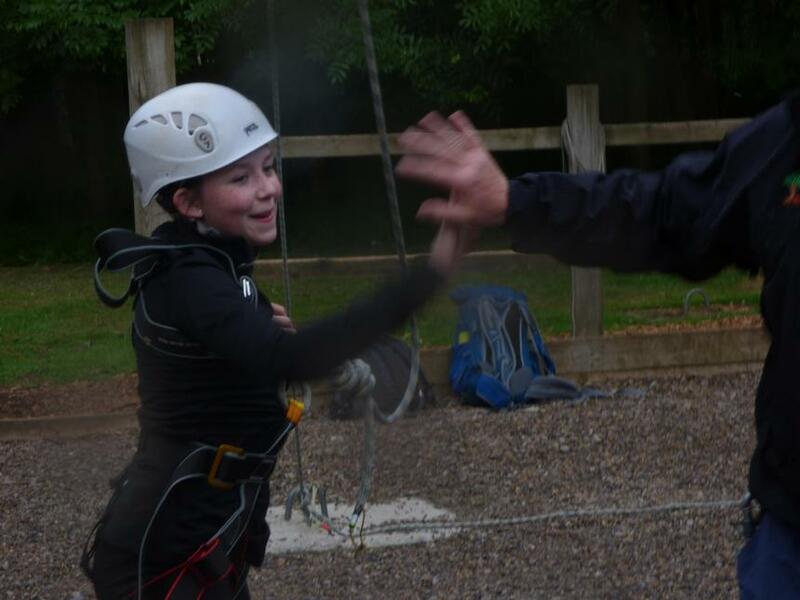 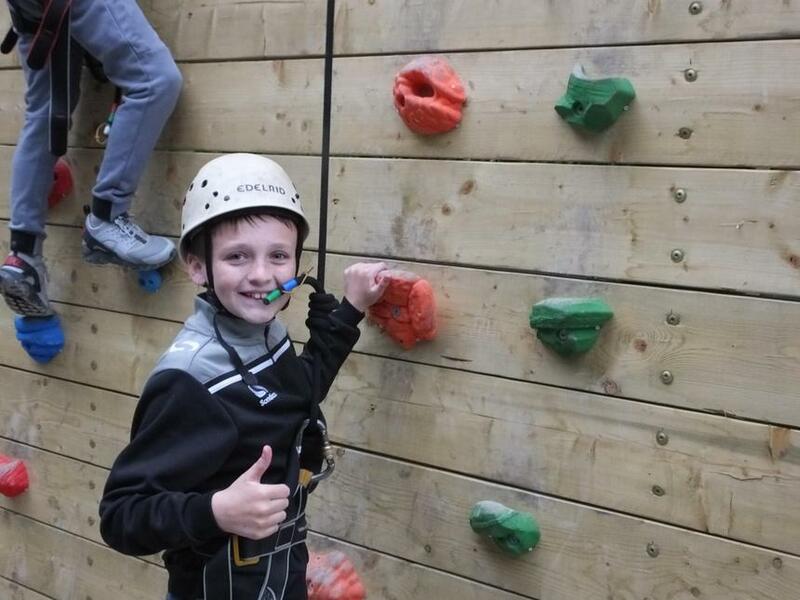 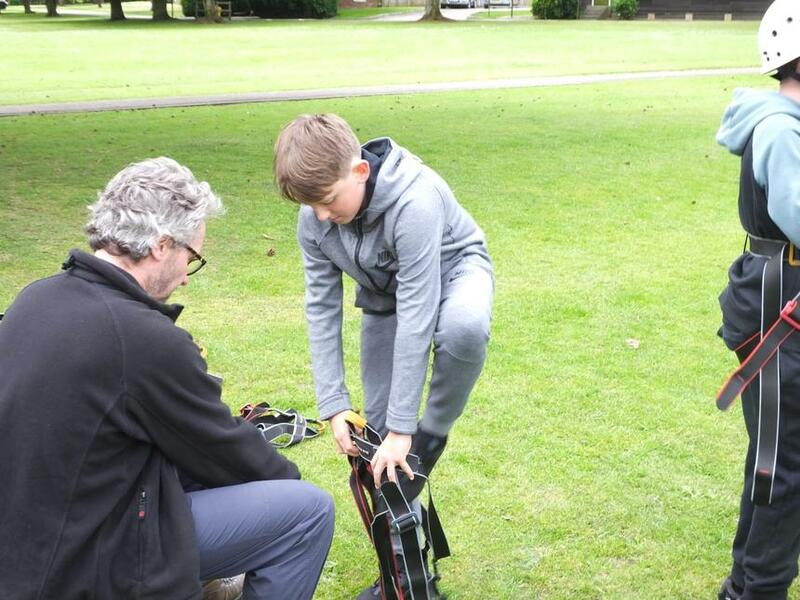 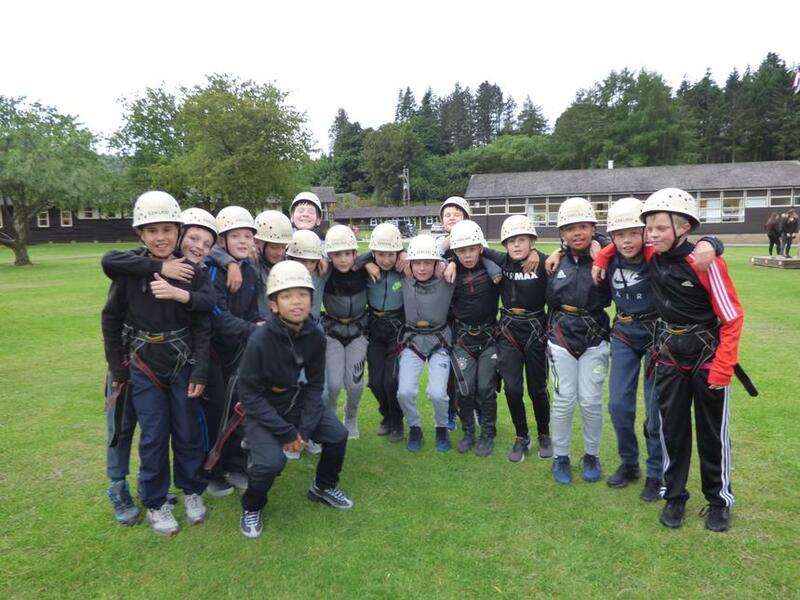 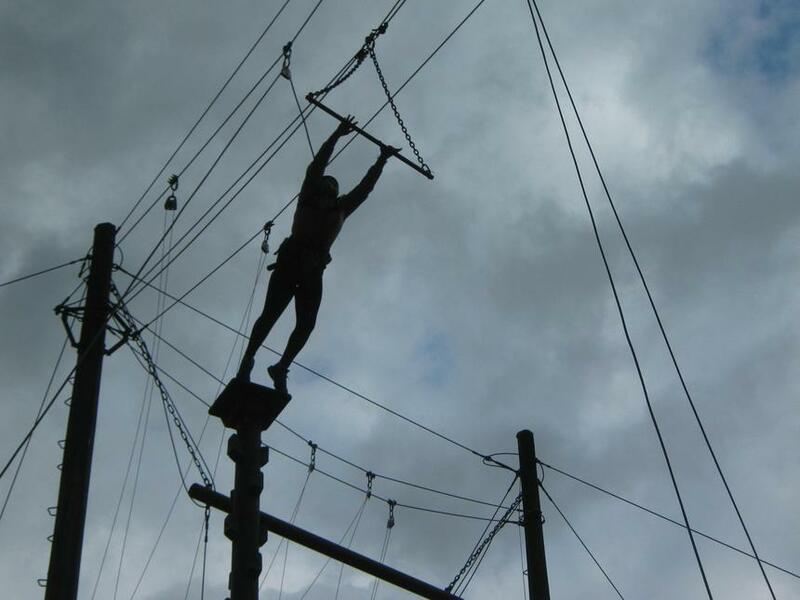 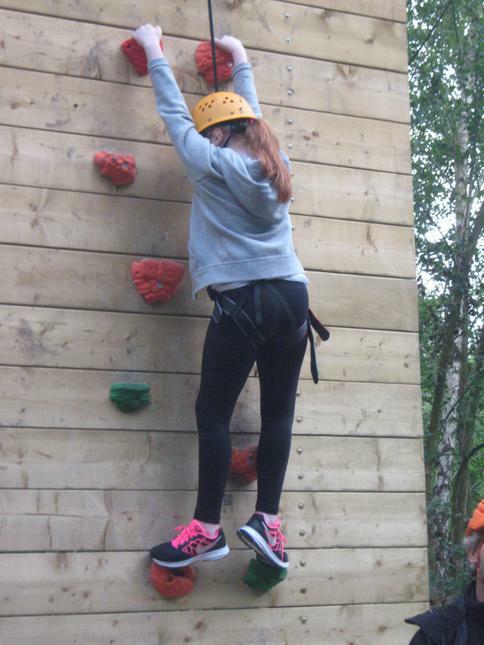 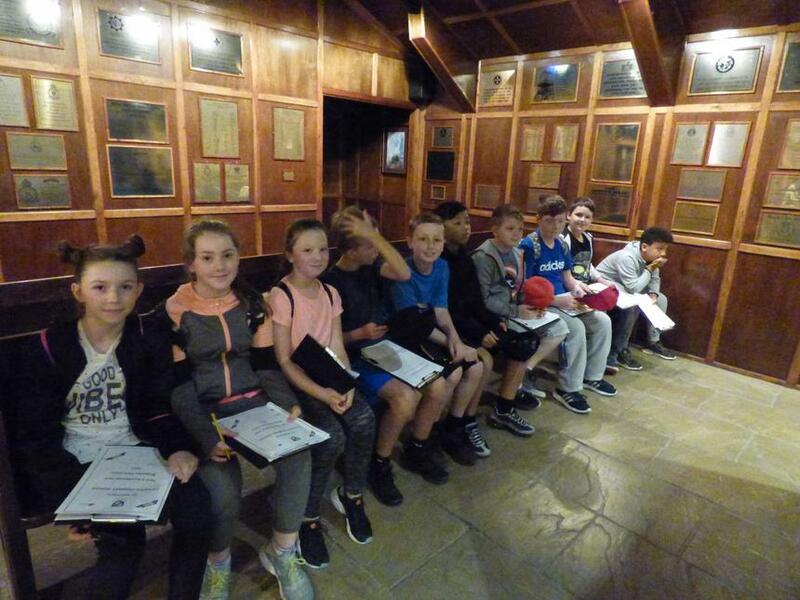 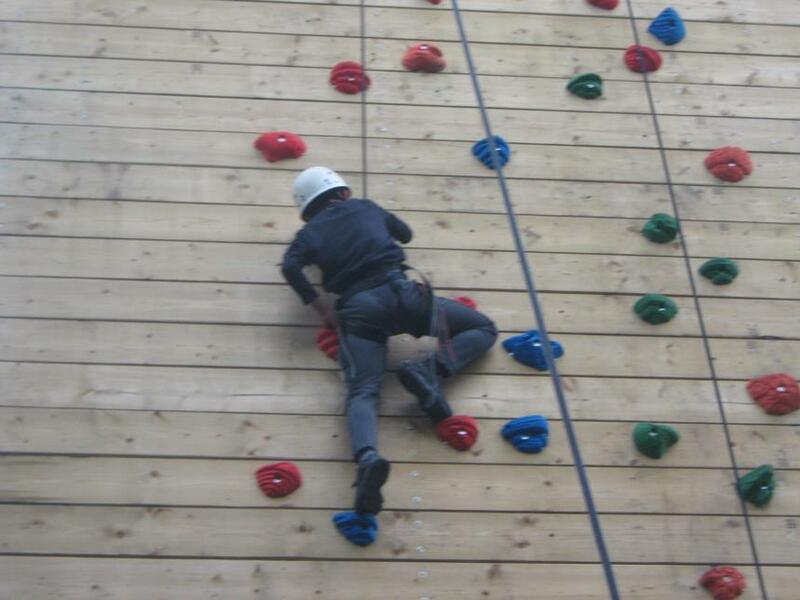 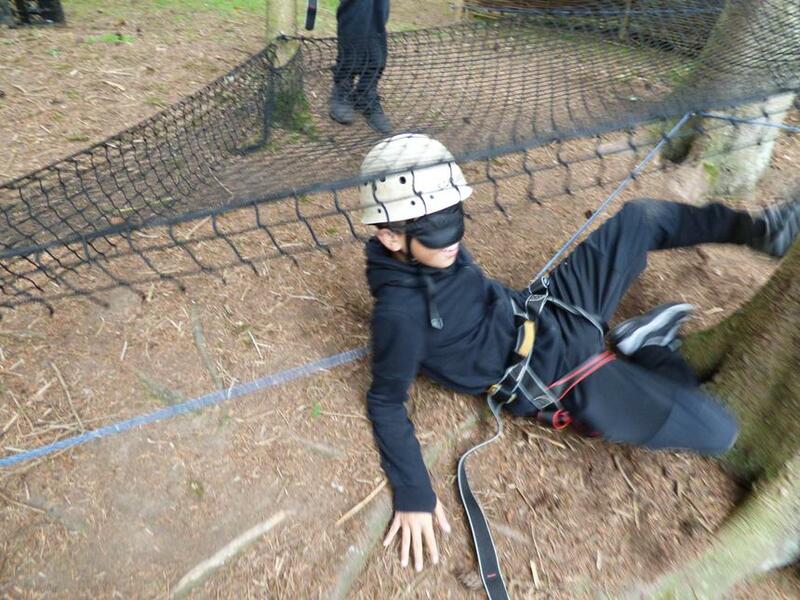 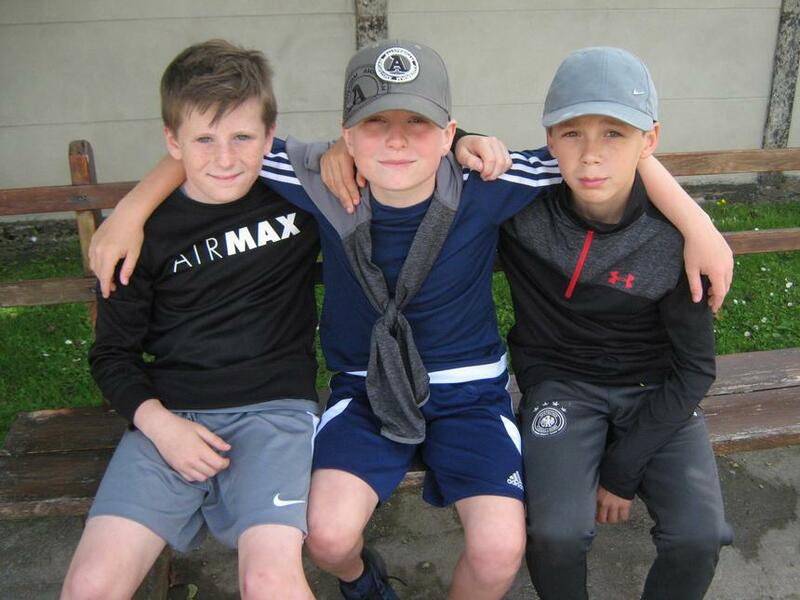 Tonight we are doing three adventurous activities - the night line where we follow an obstacle course blindfolded , a very challenging climbing wall and the 'Leap of Faith ' I am sure that we'll sleep well tonight !